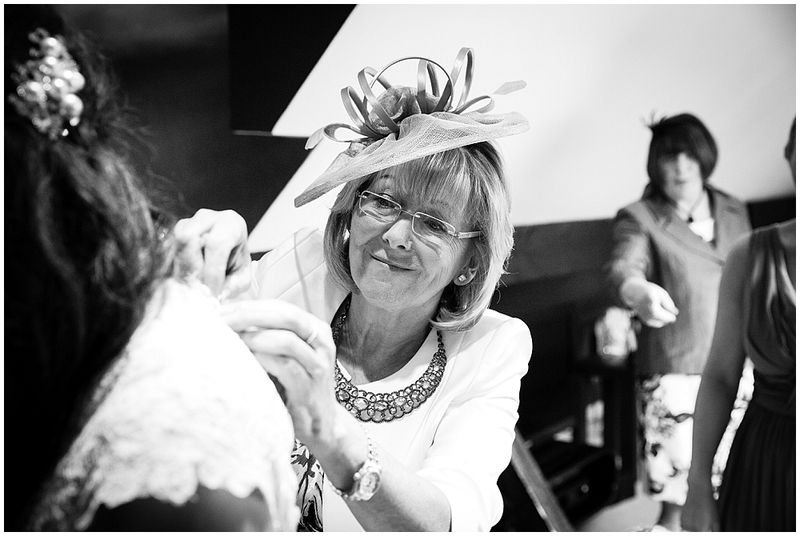 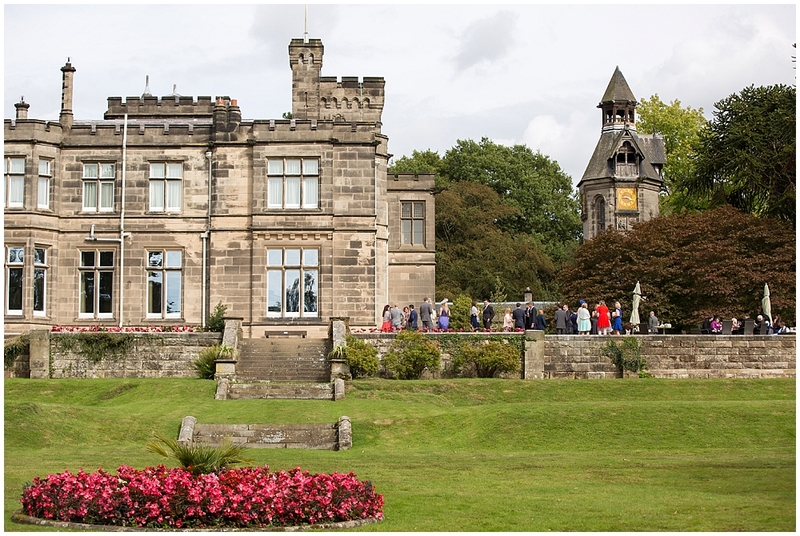 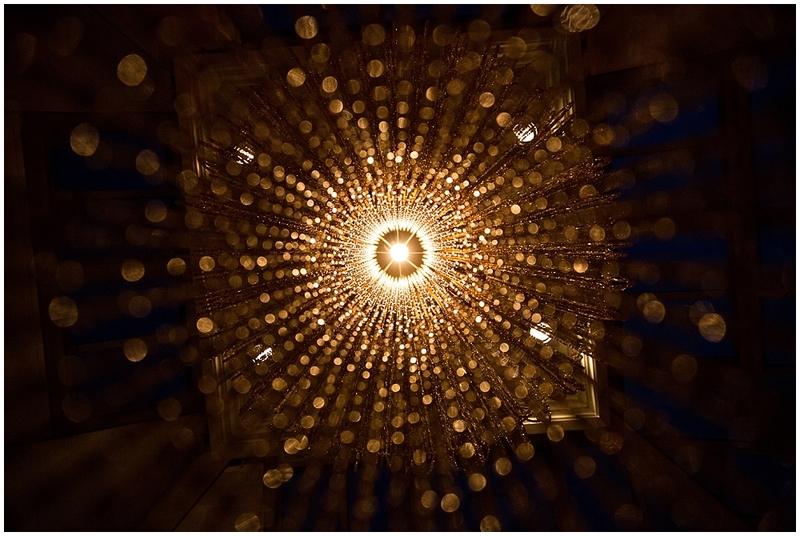 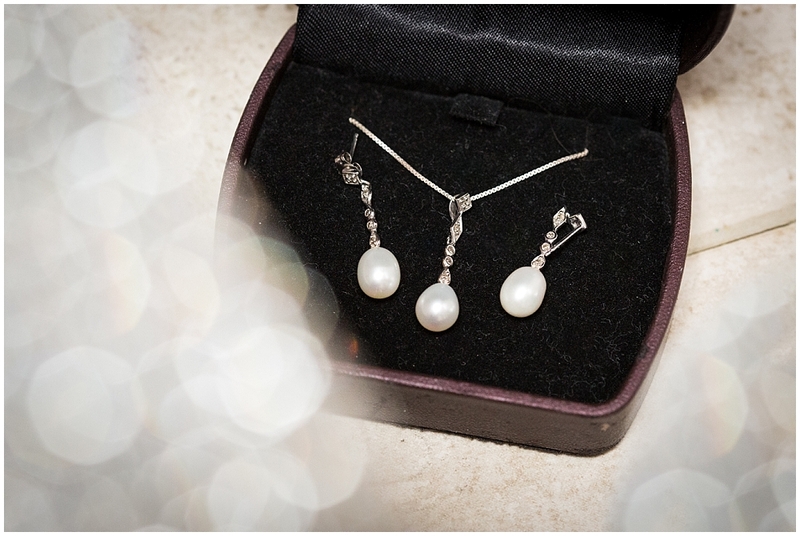 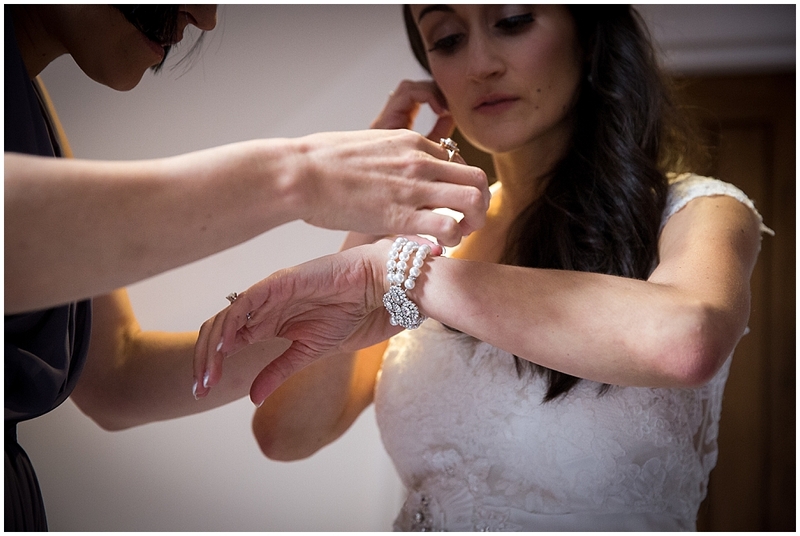 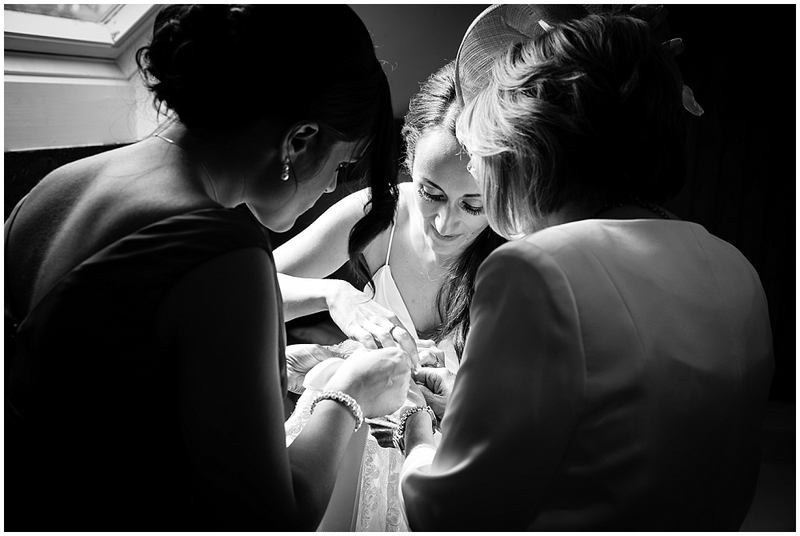 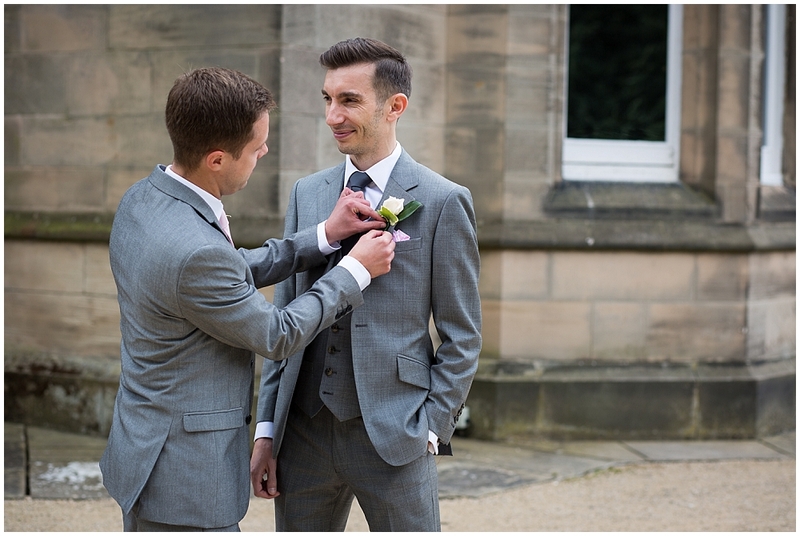 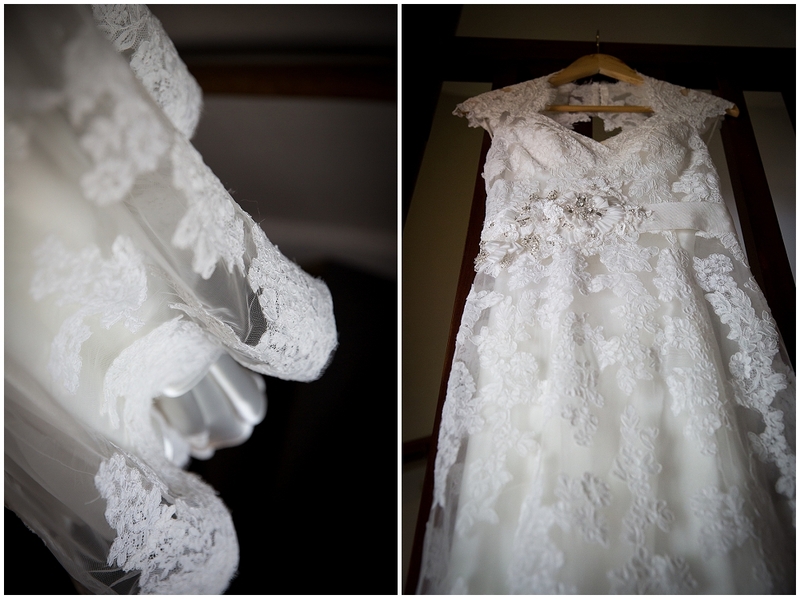 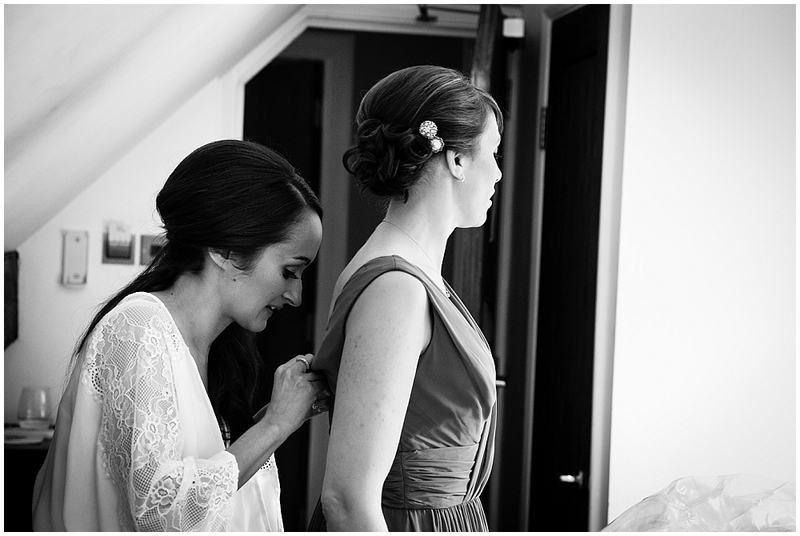 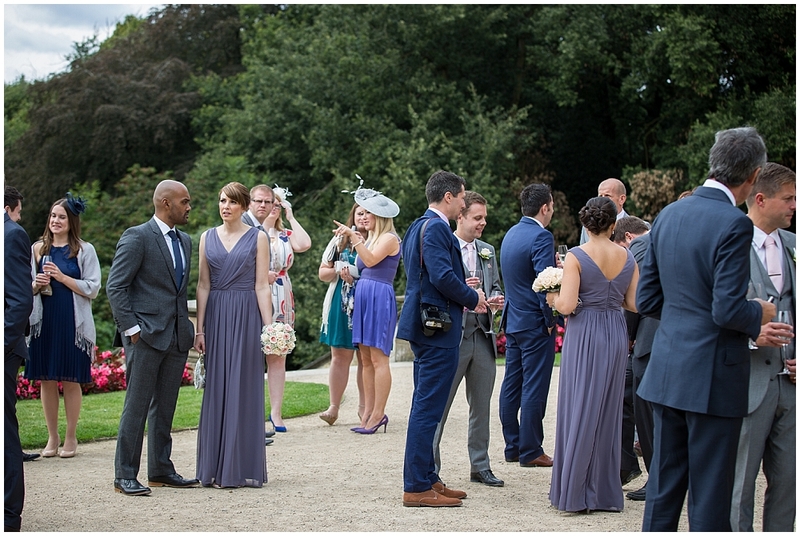 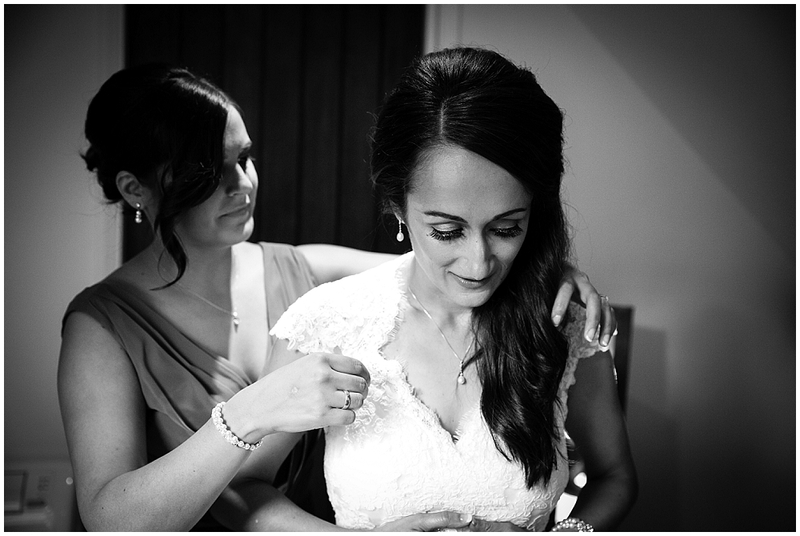 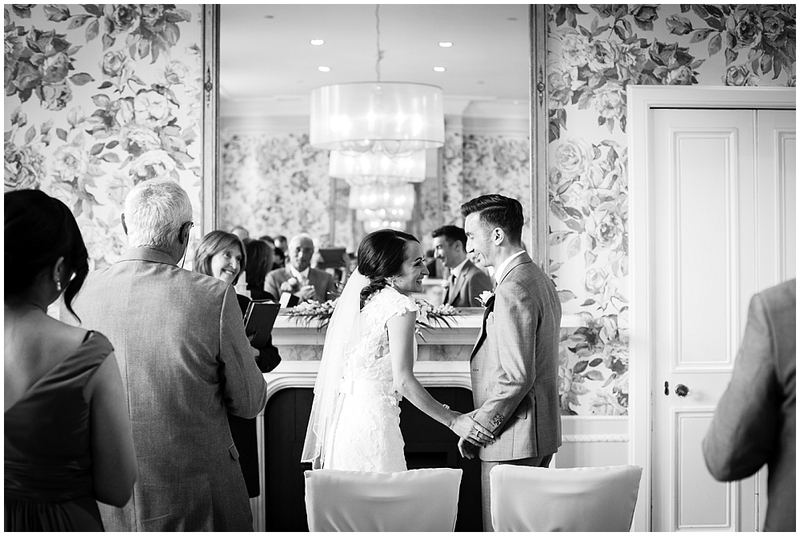 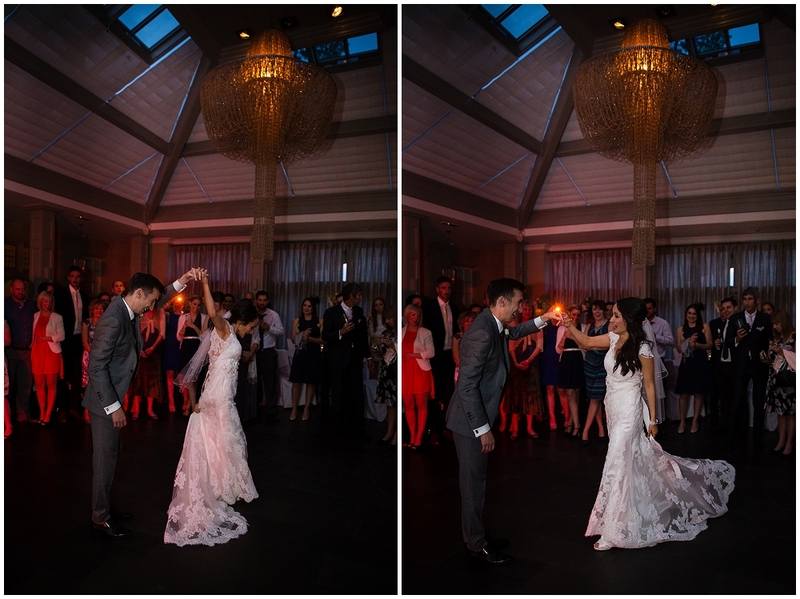 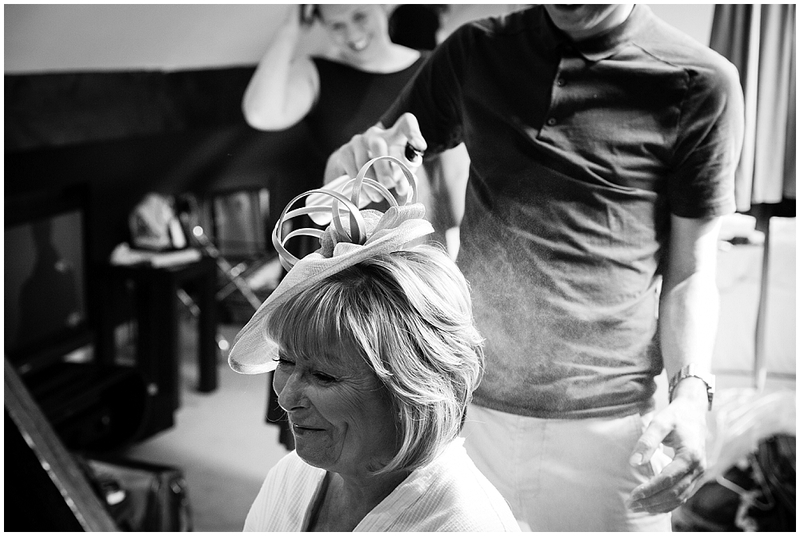 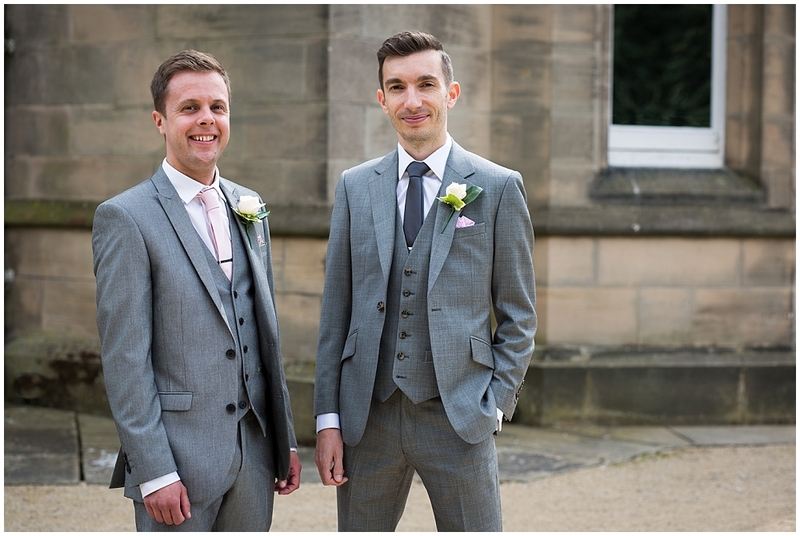 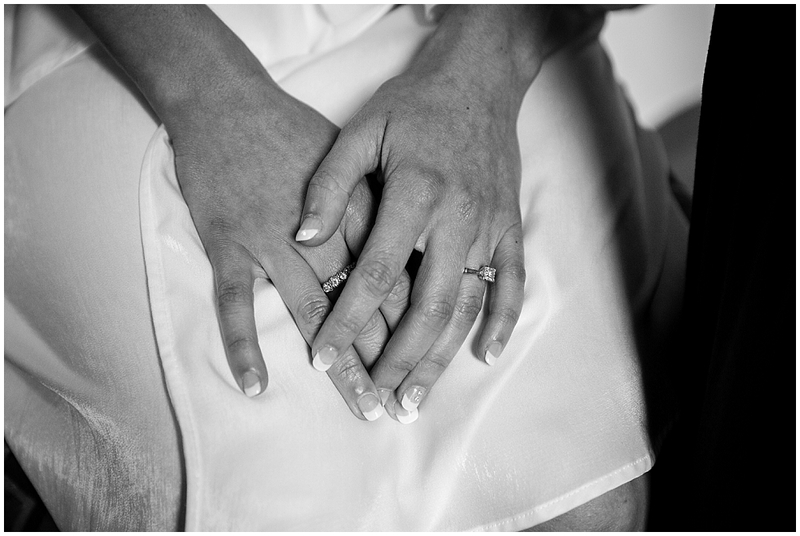 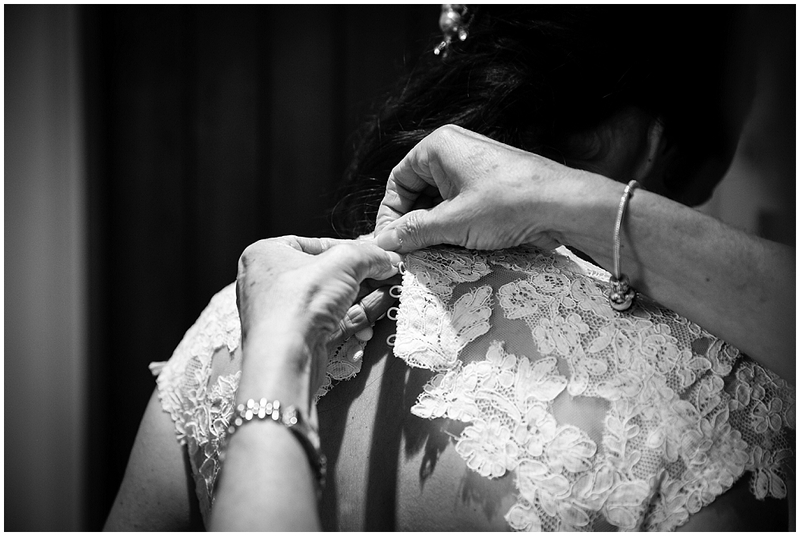 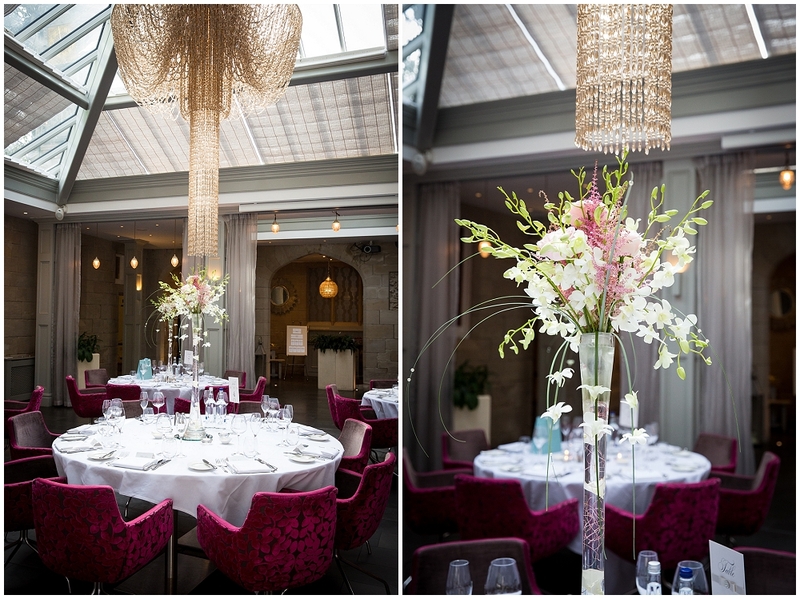 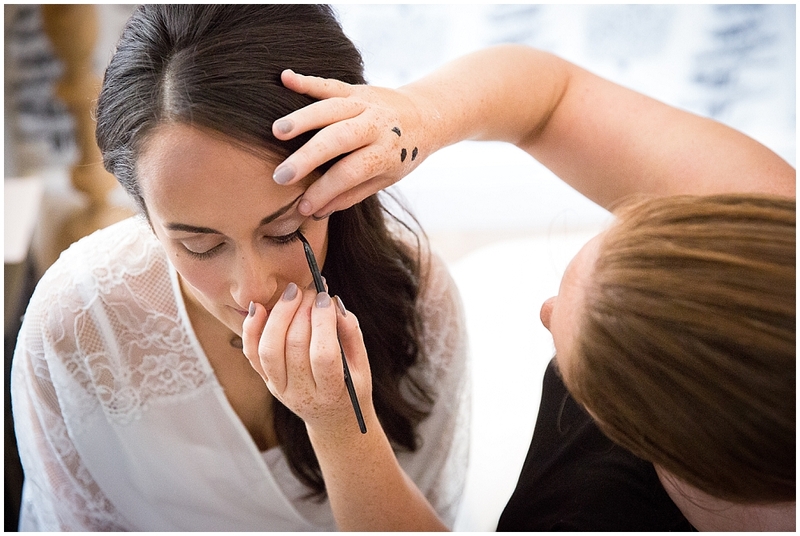 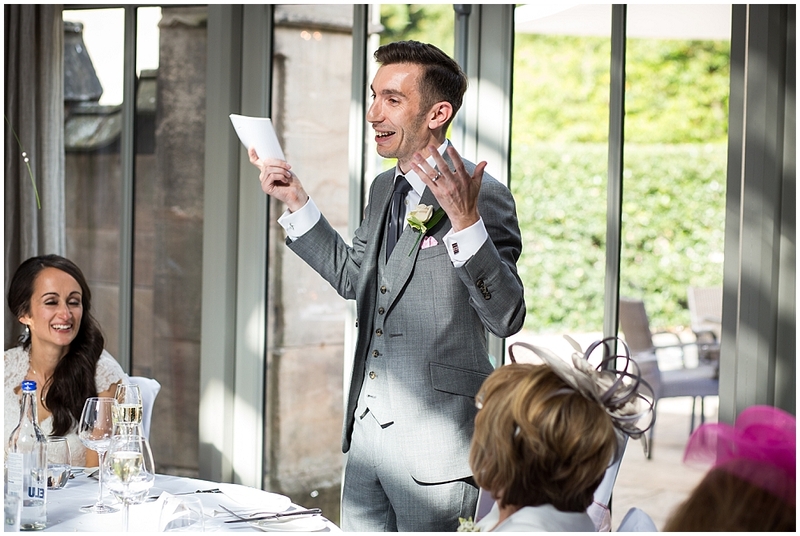 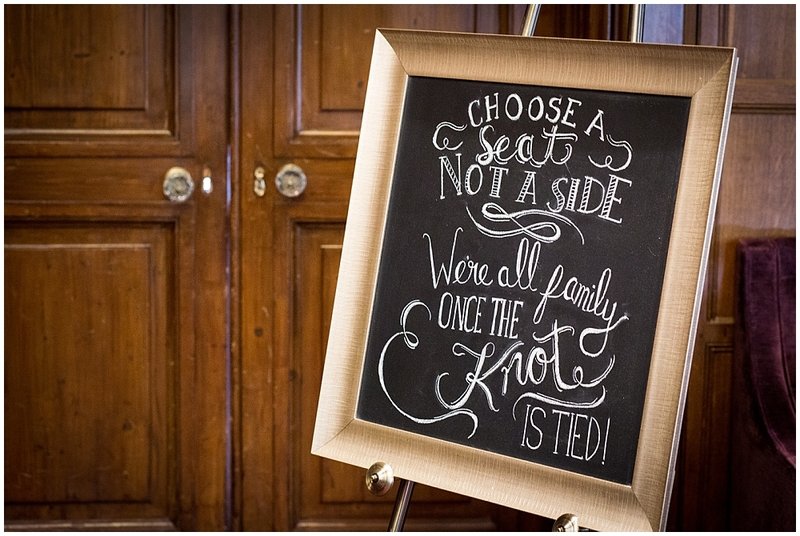 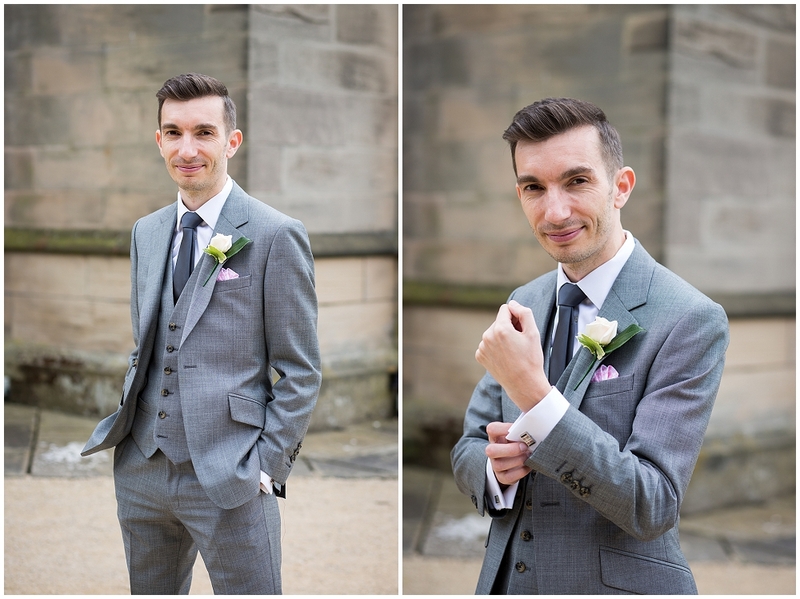 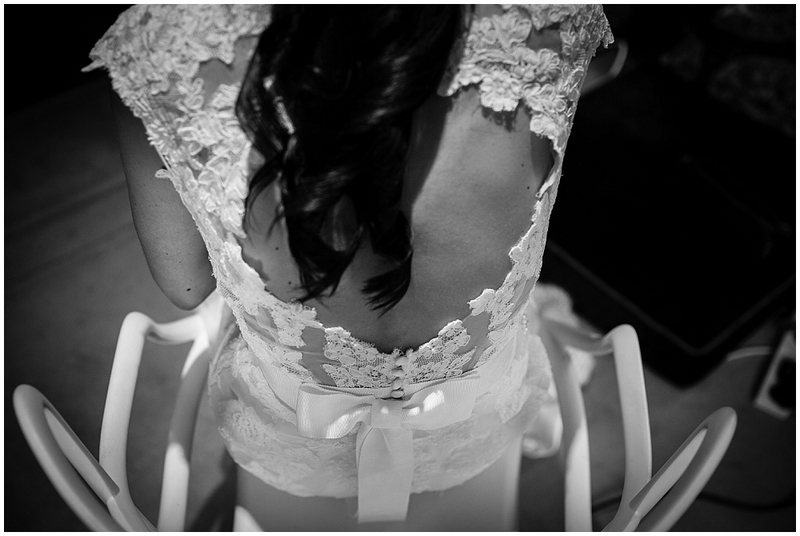 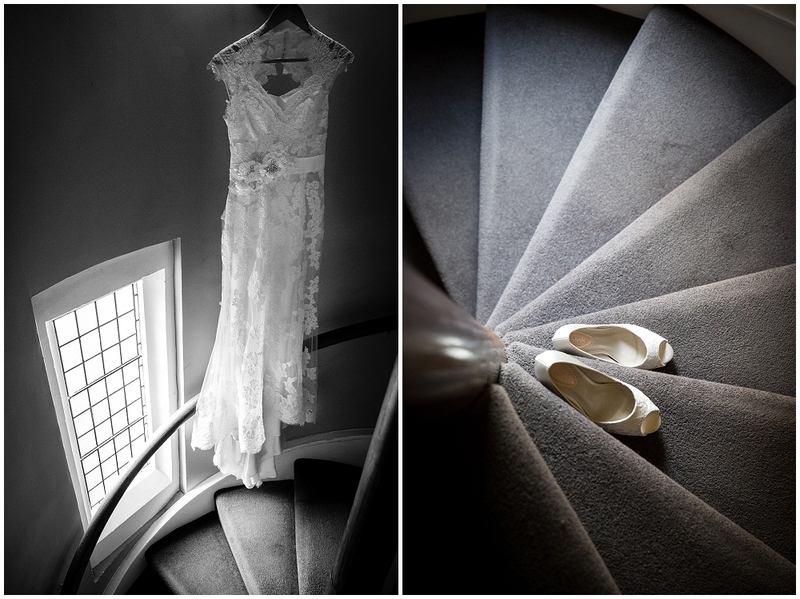 I think it’s time to blog another lovely wedding from last year. 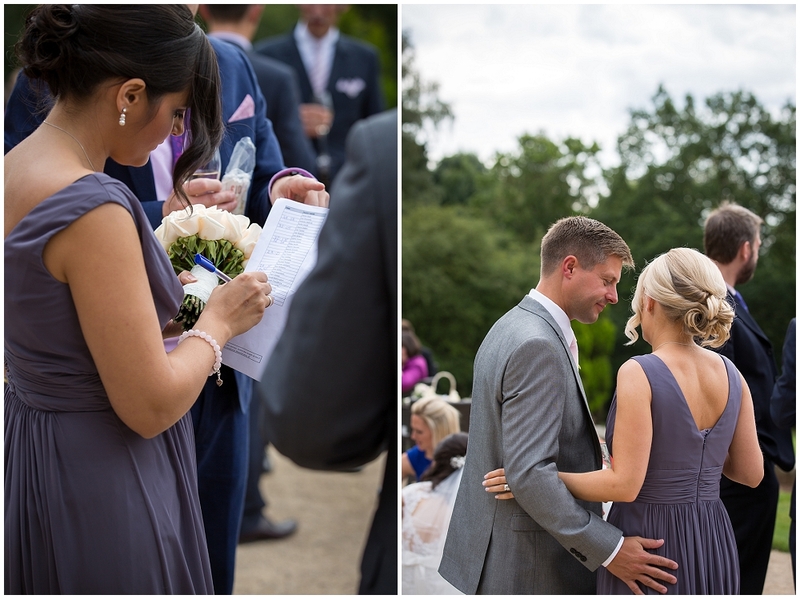 The sun has been shining today so I think I’ll dig back through the catalogue to a beautiful wedding from last summer. 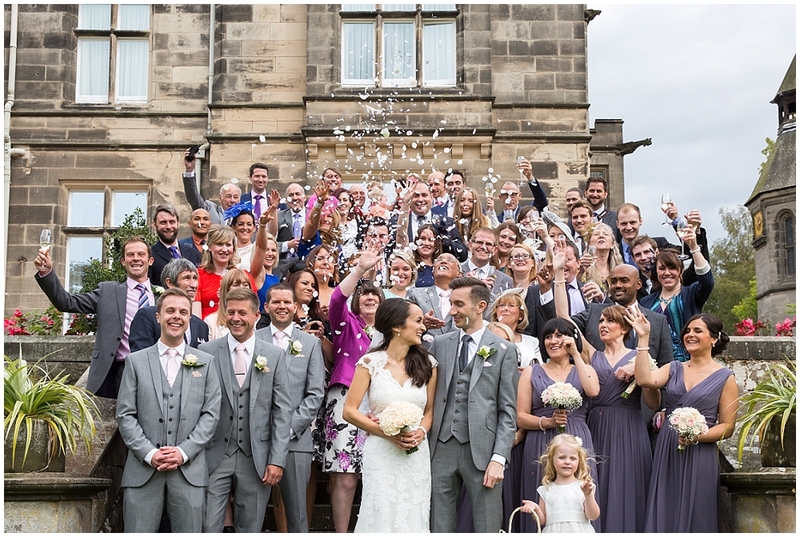 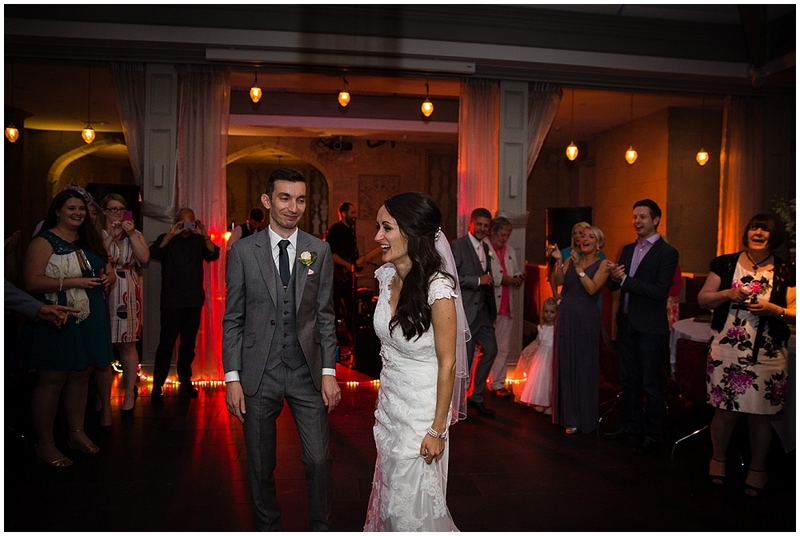 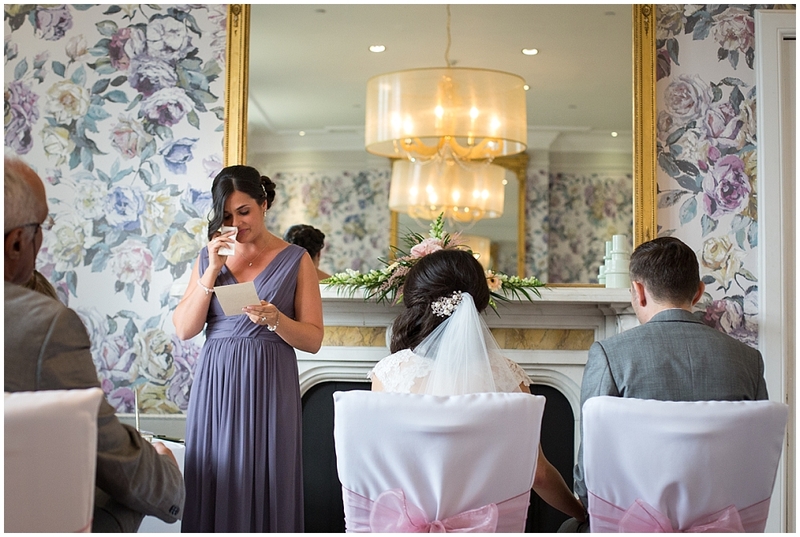 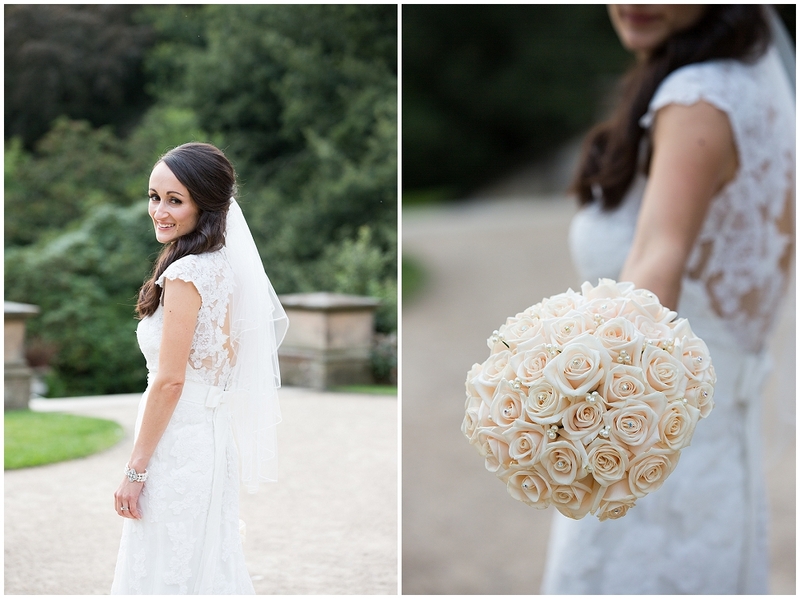 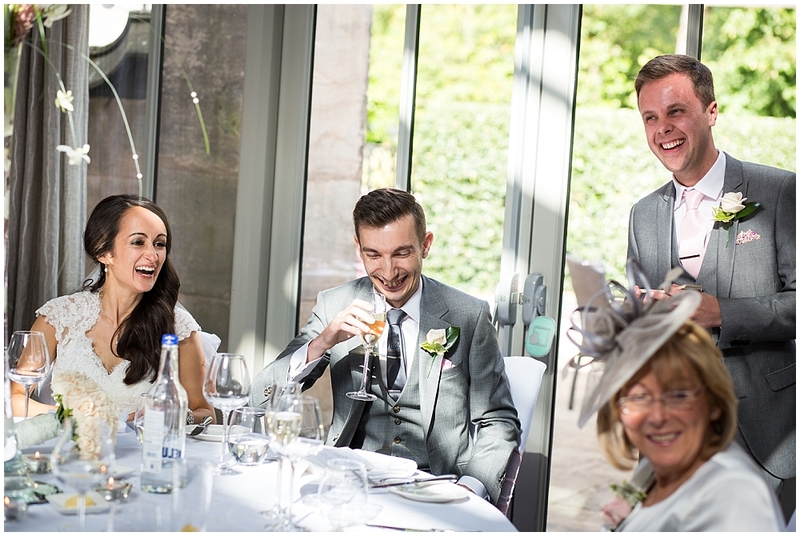 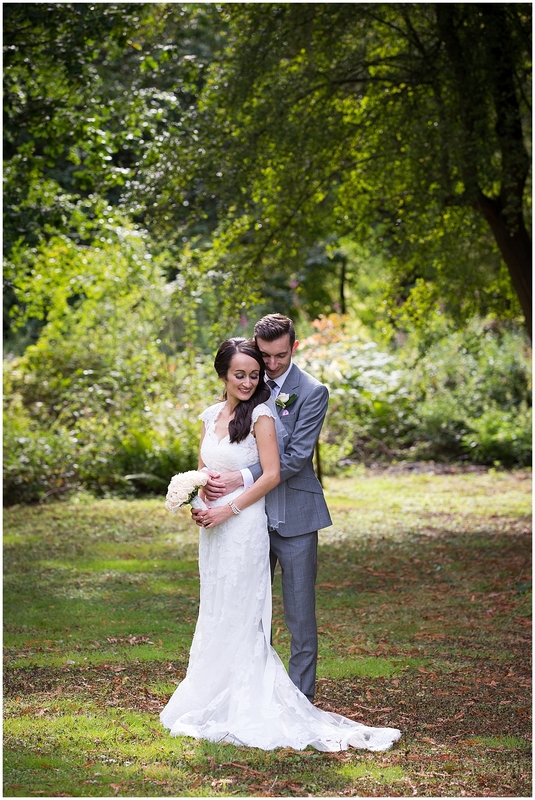 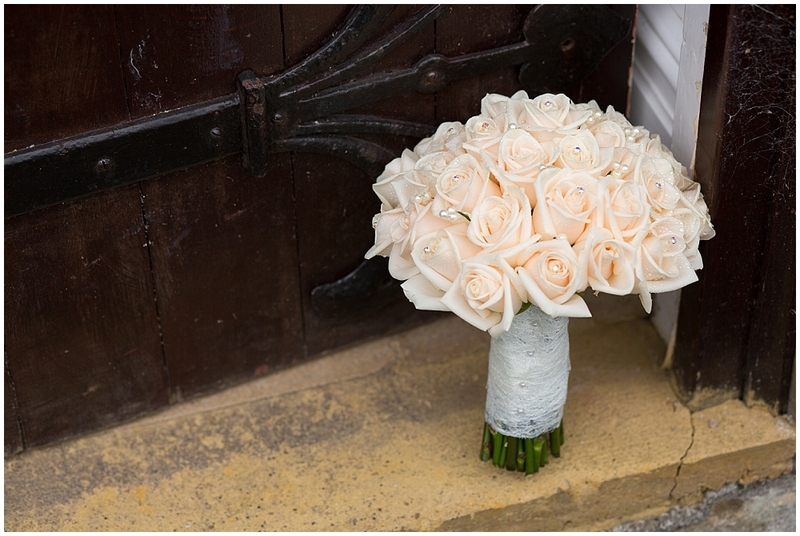 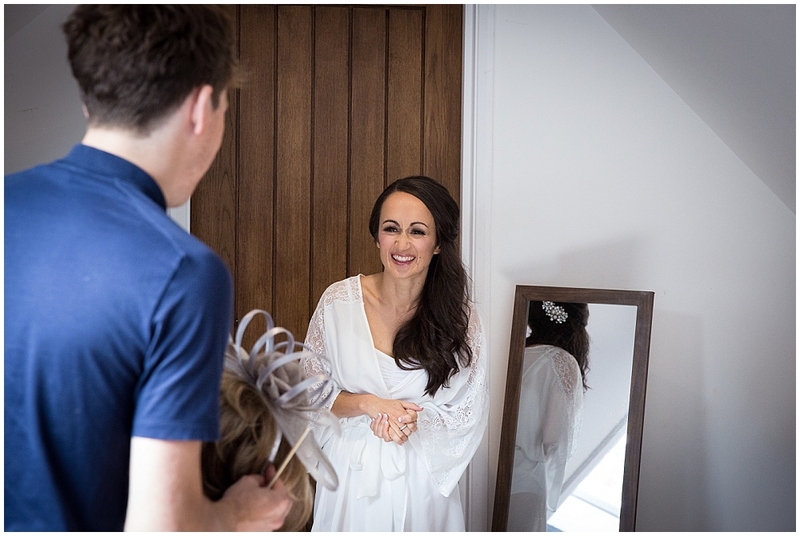 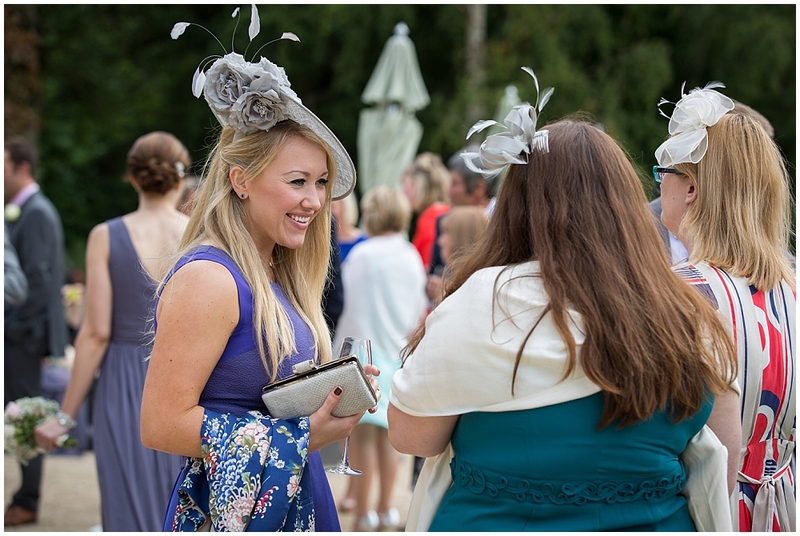 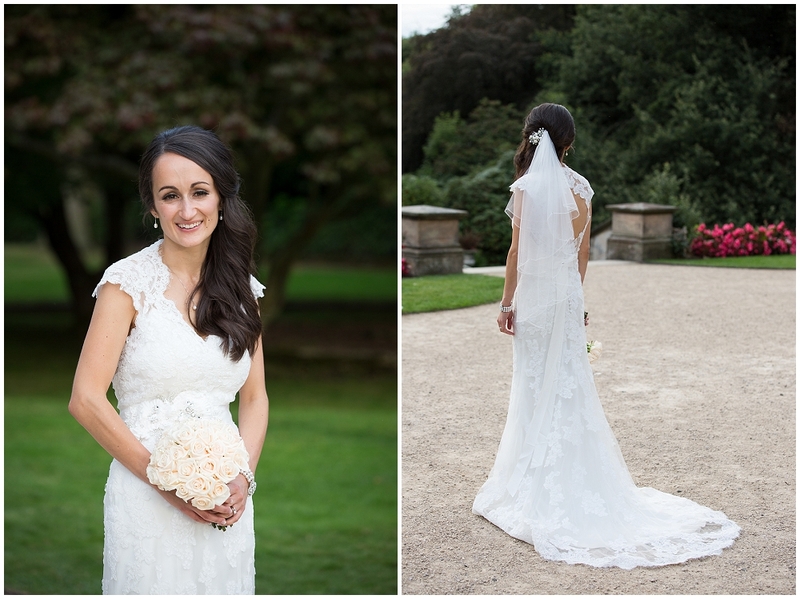 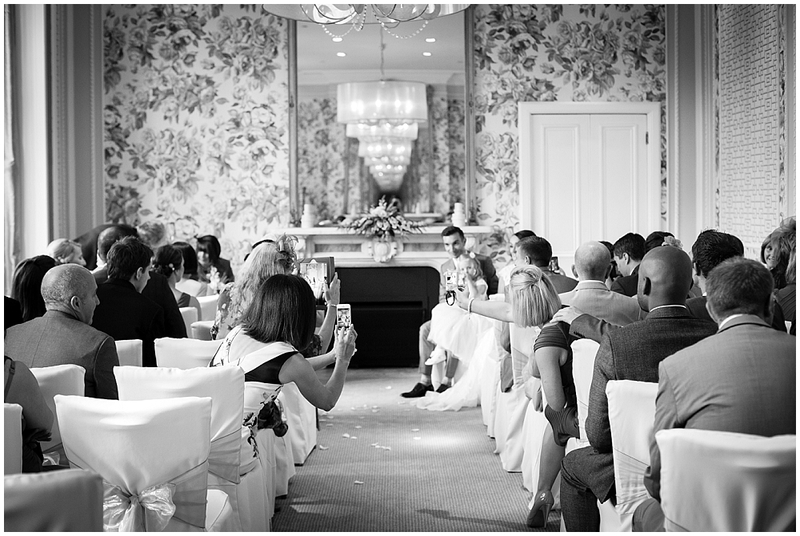 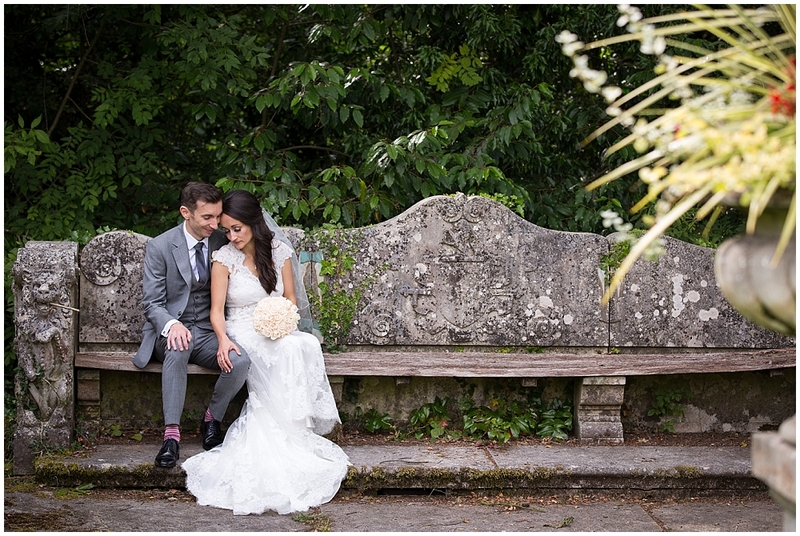 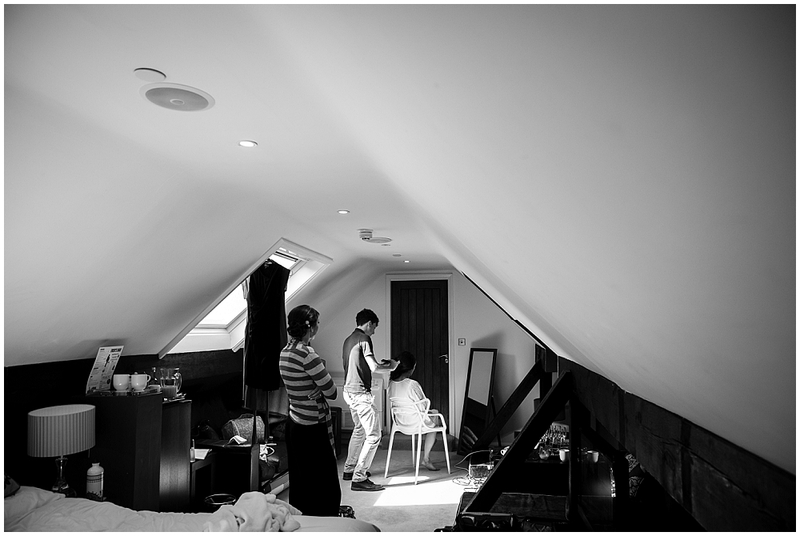 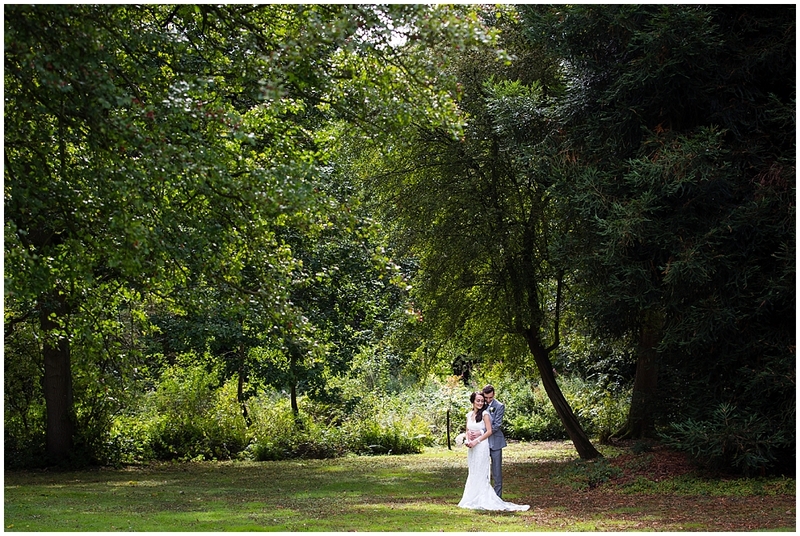 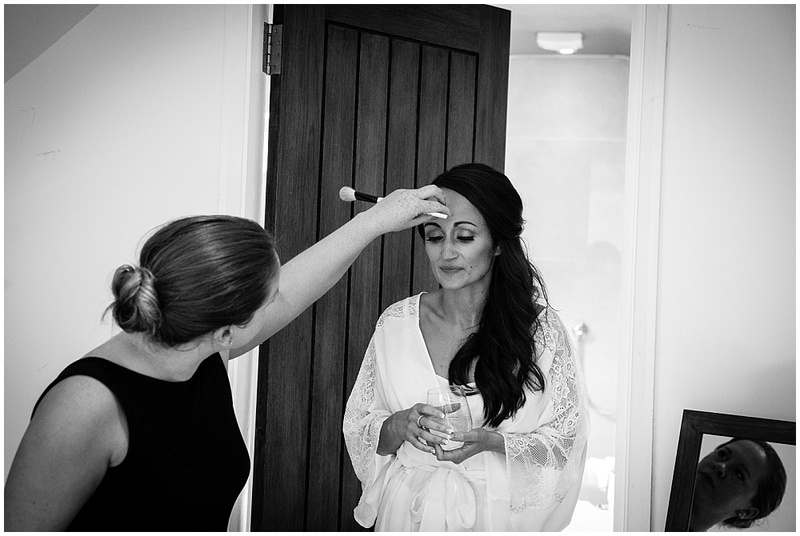 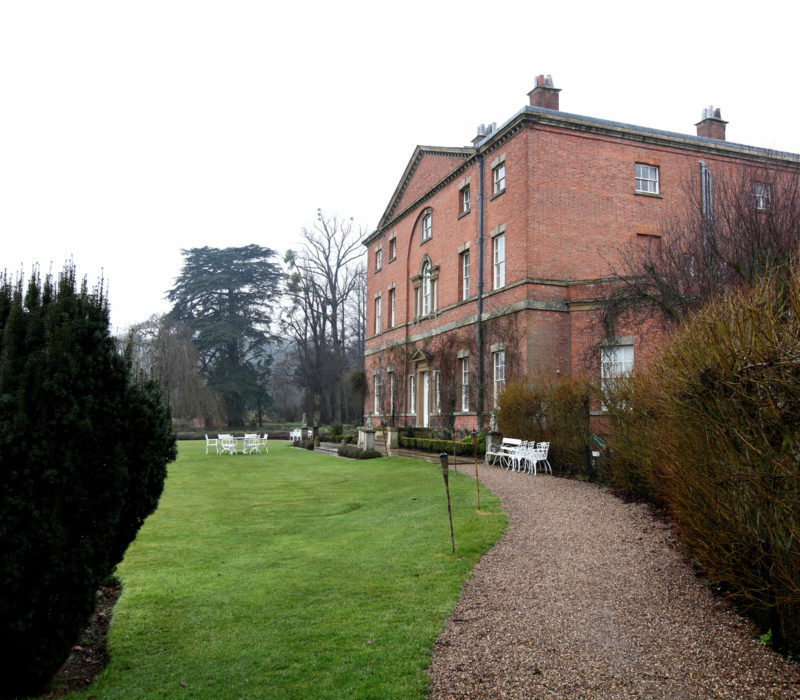 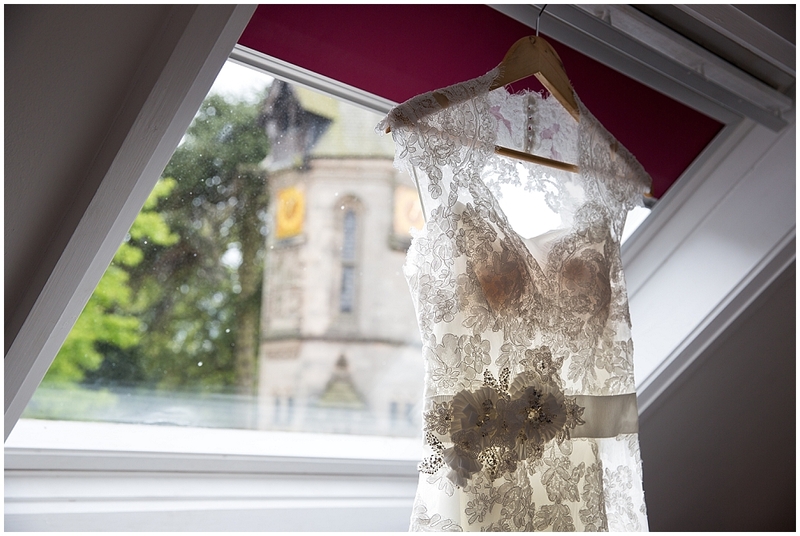 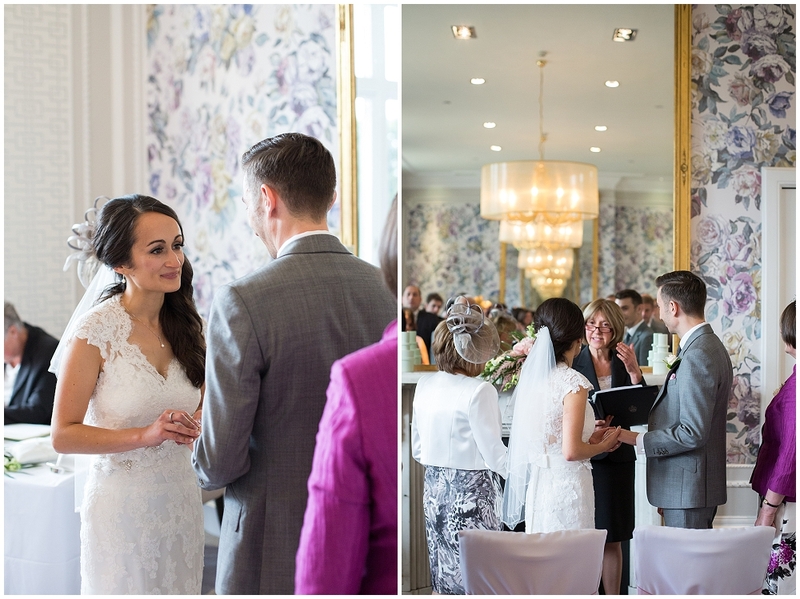 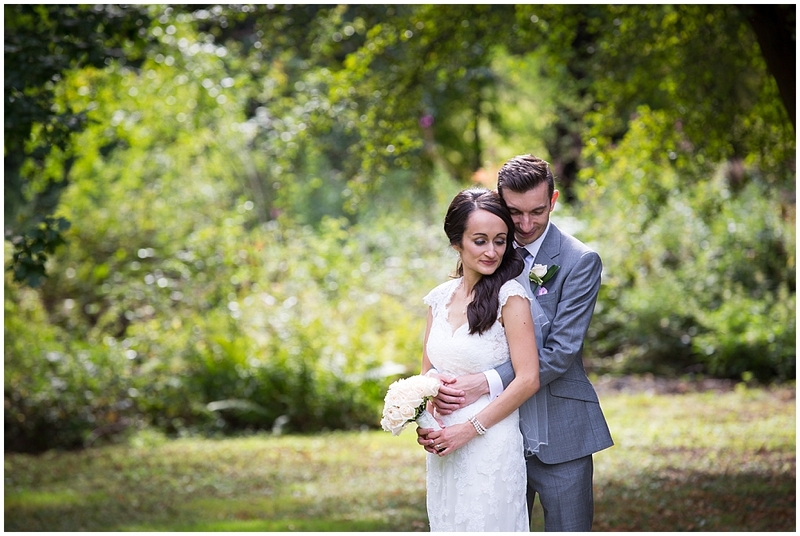 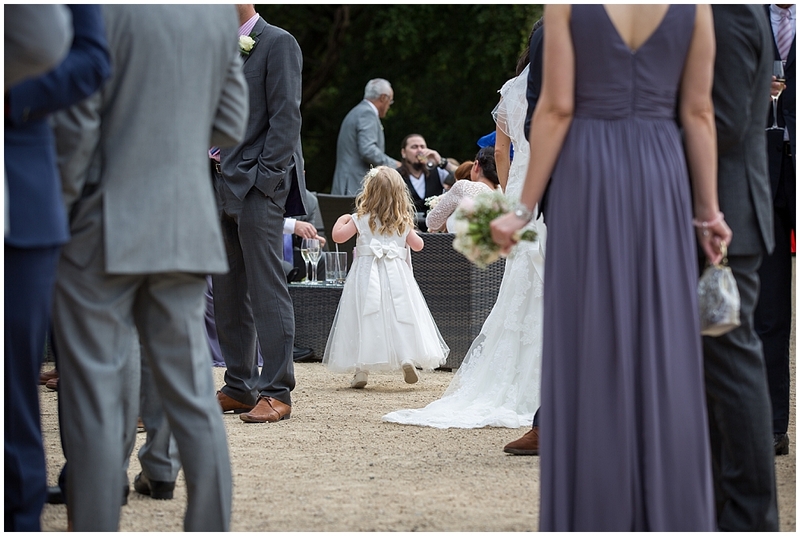 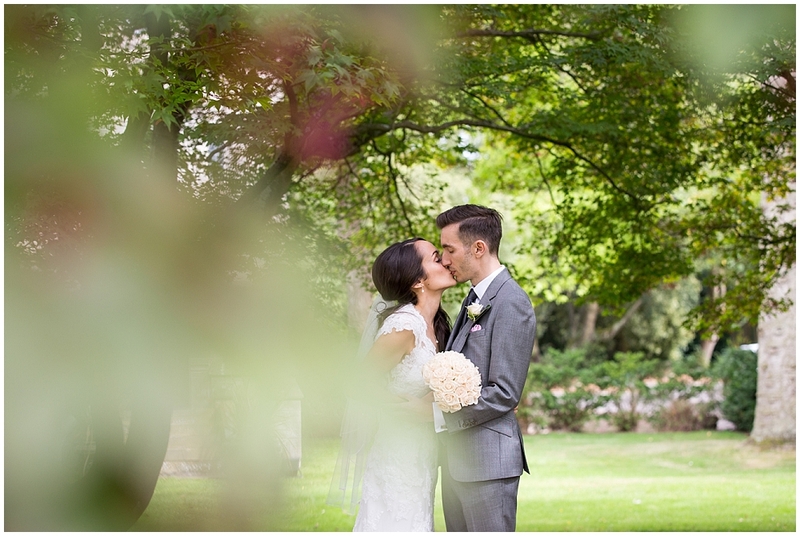 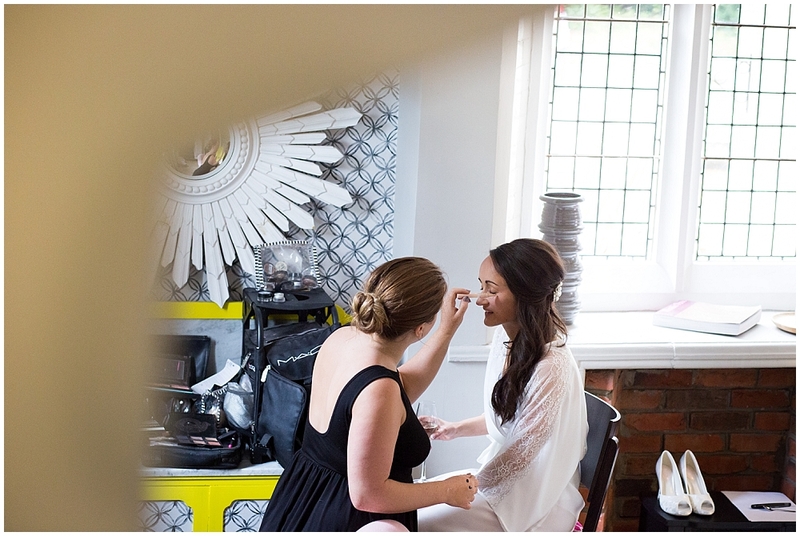 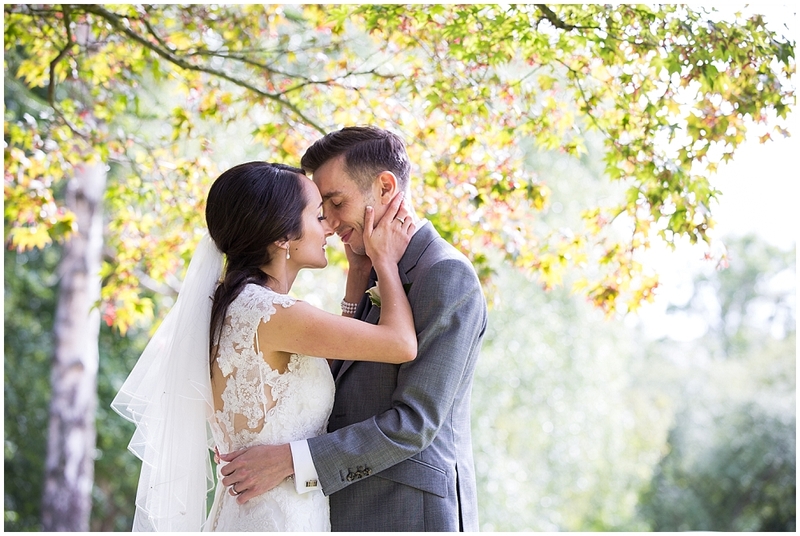 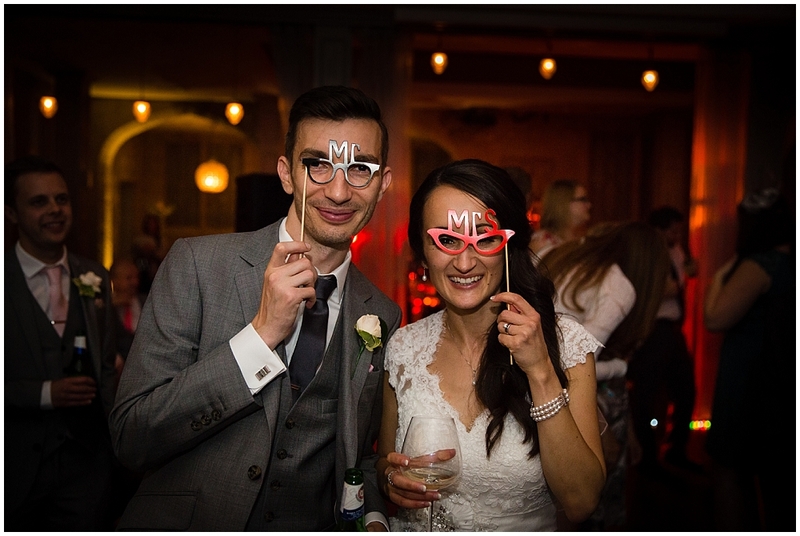 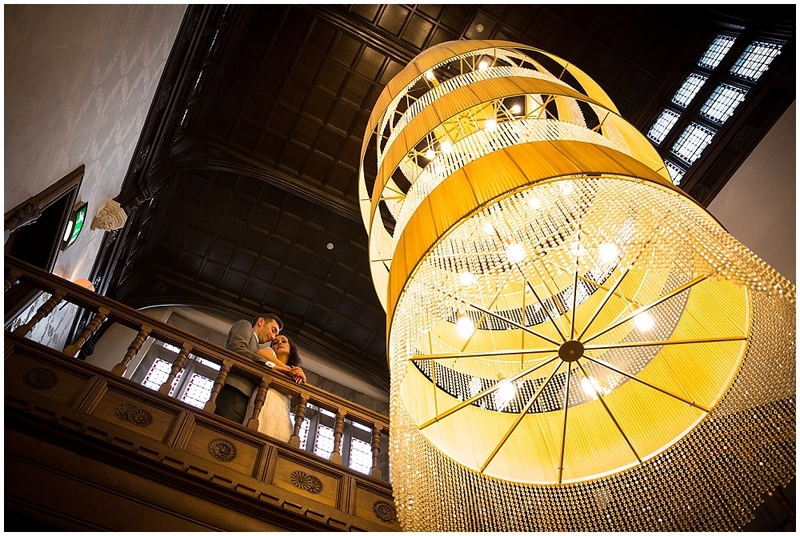 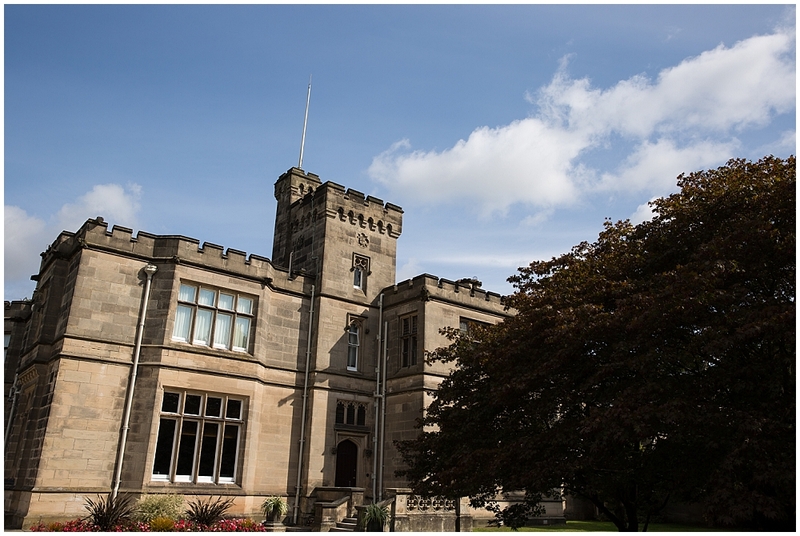 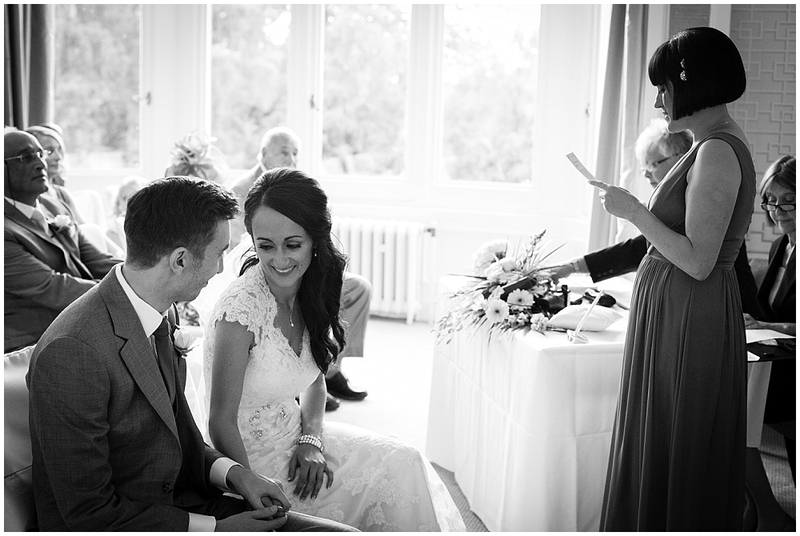 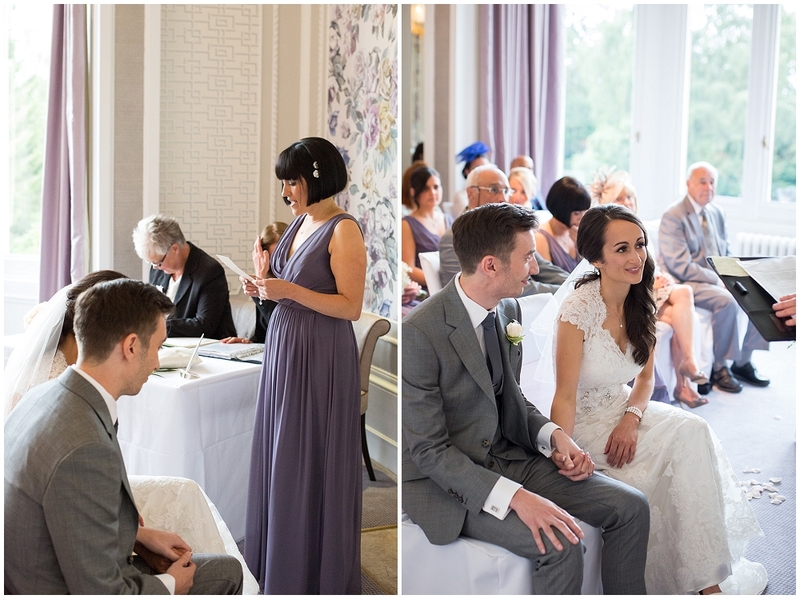 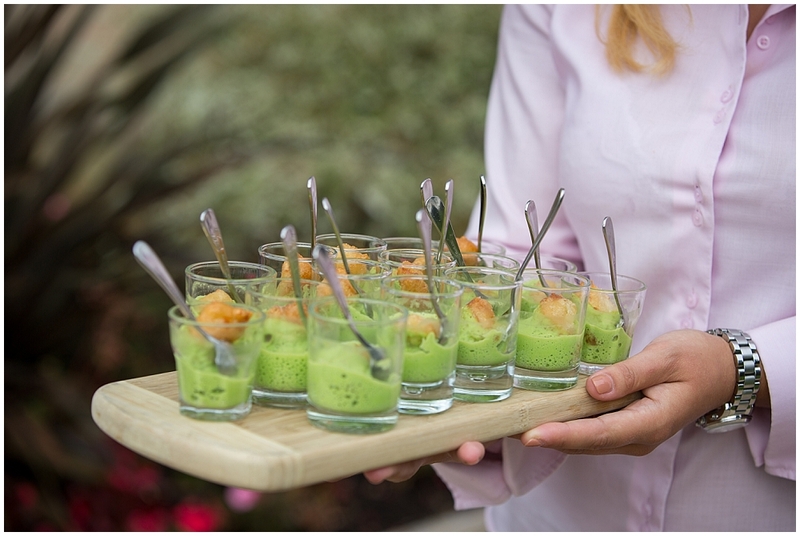 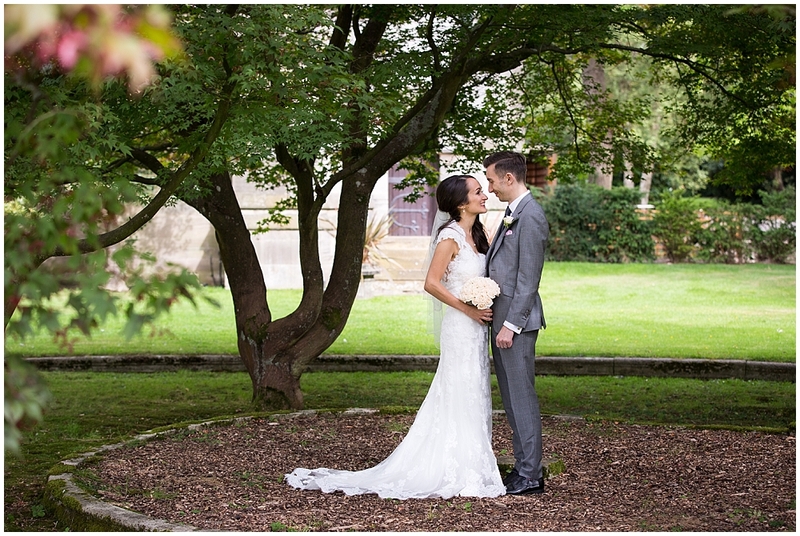 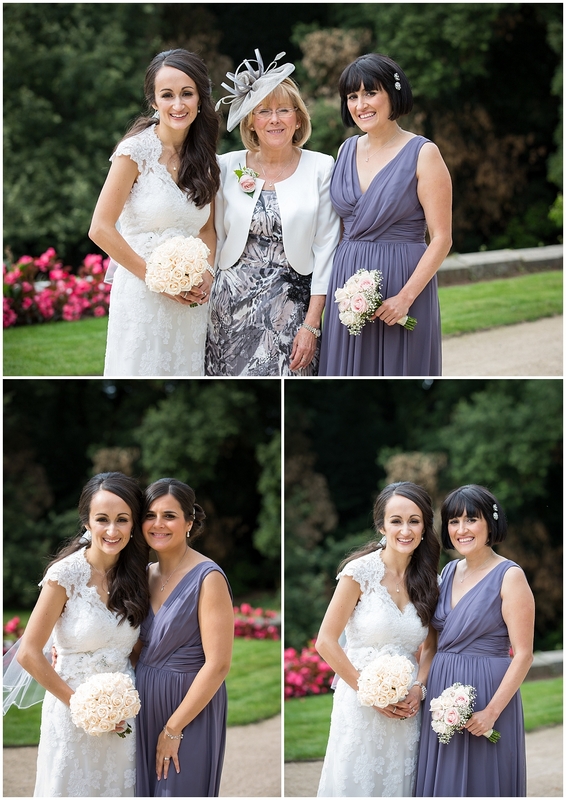 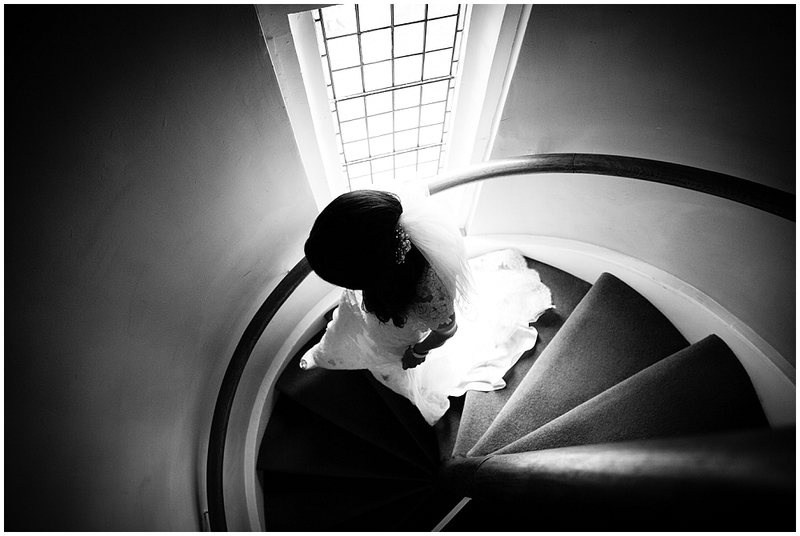 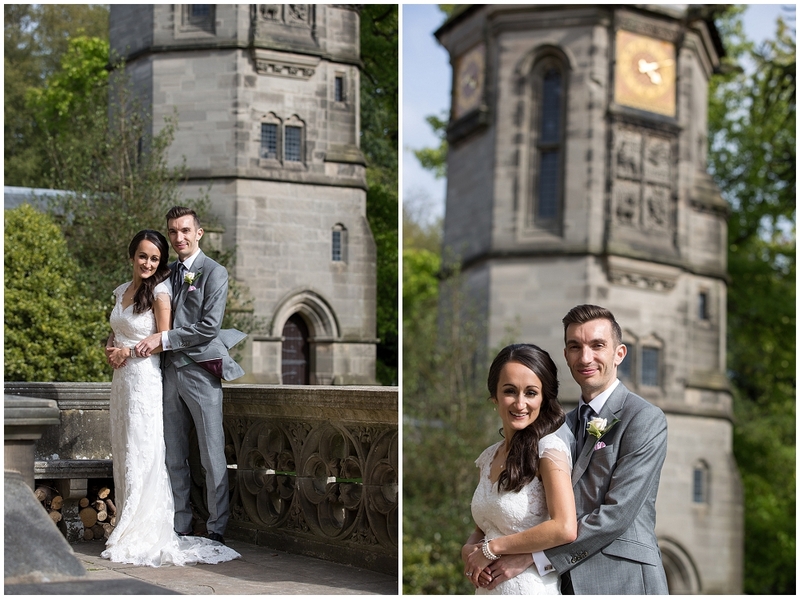 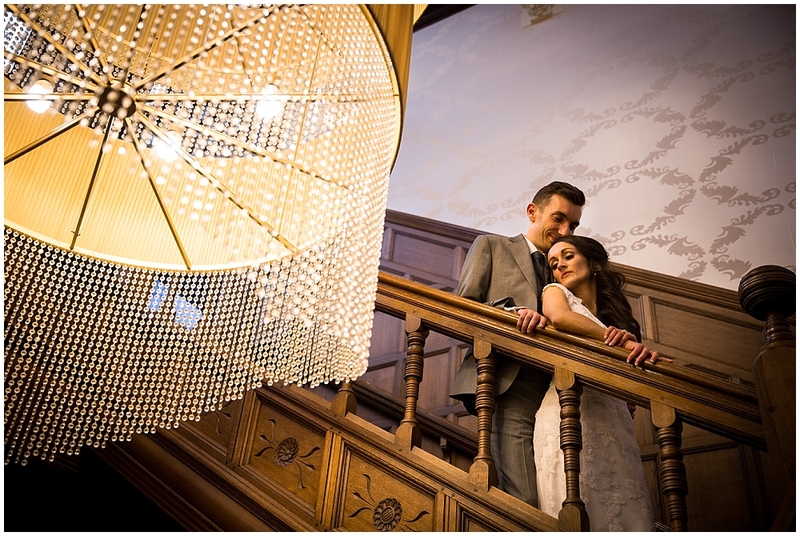 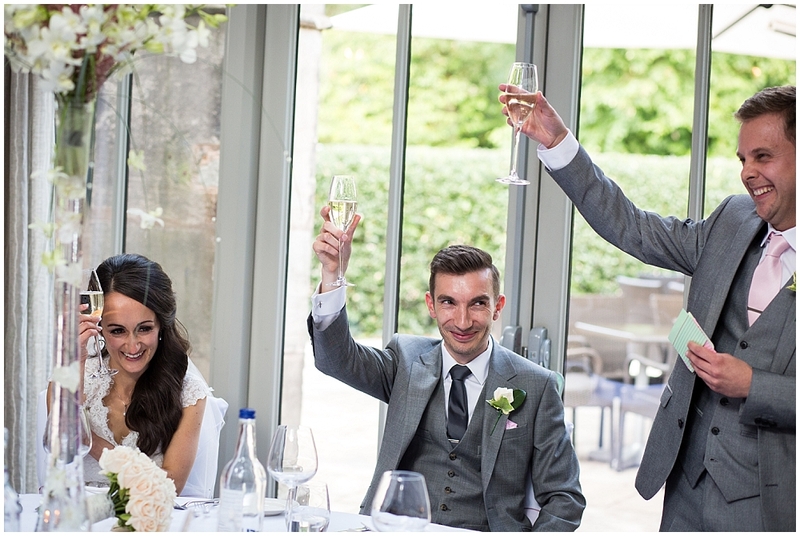 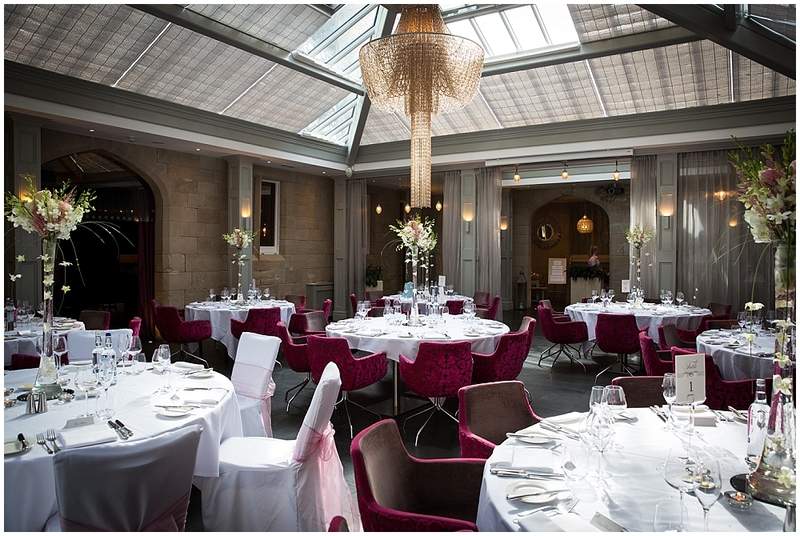 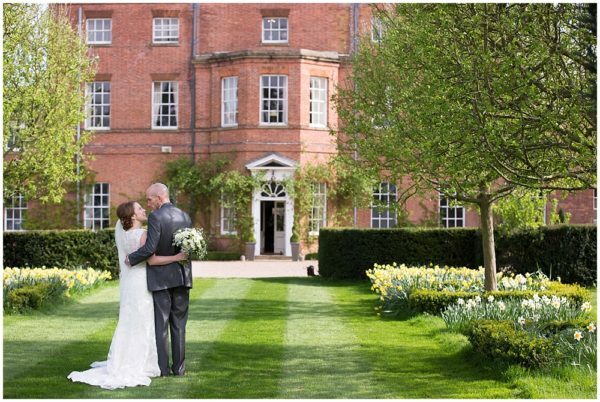 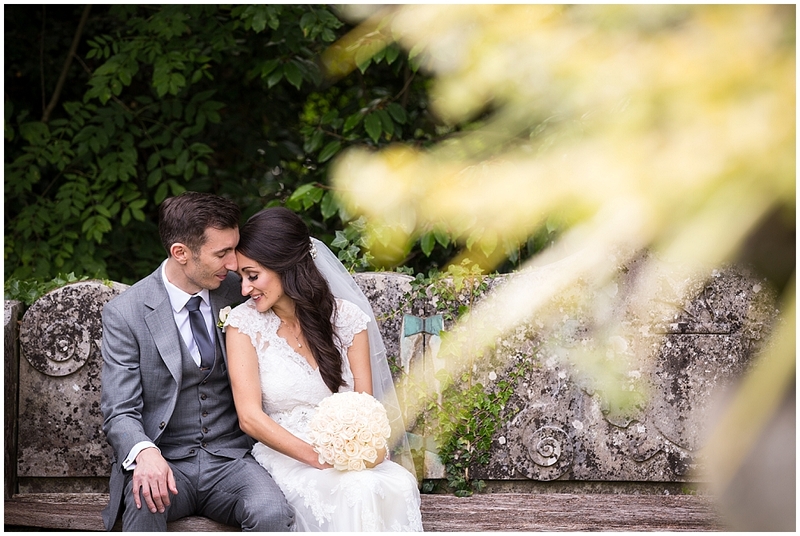 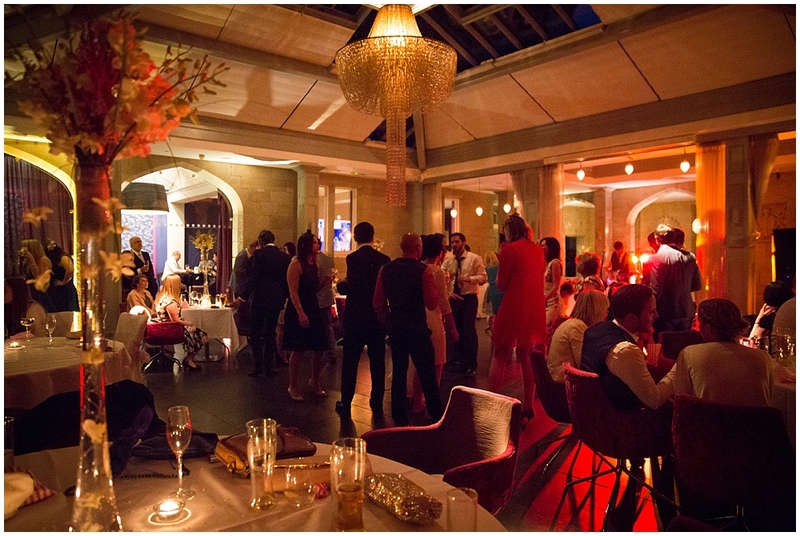 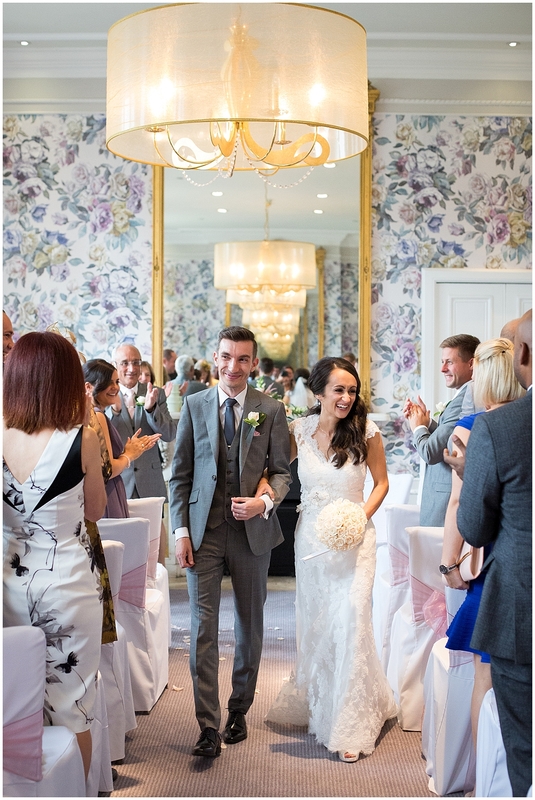 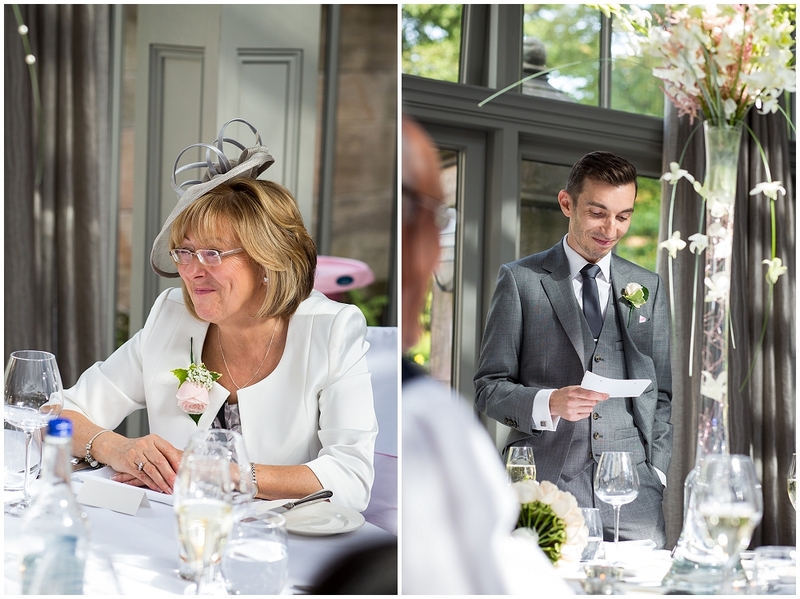 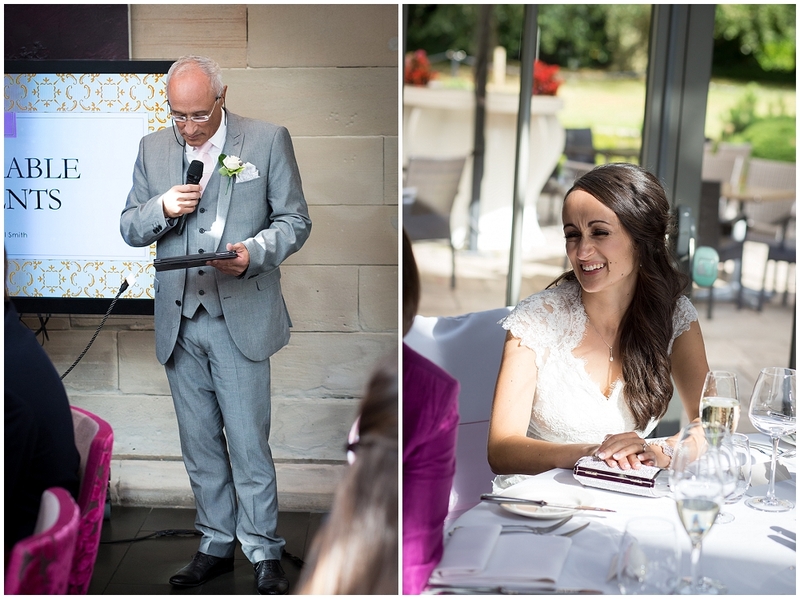 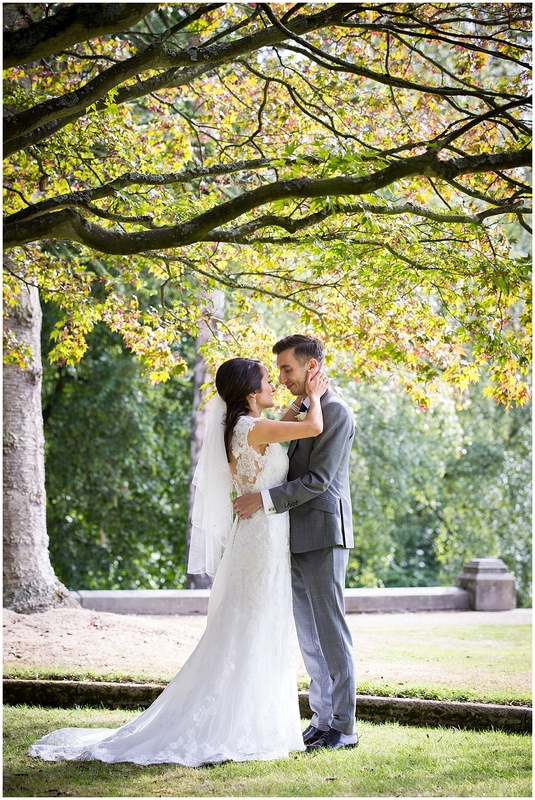 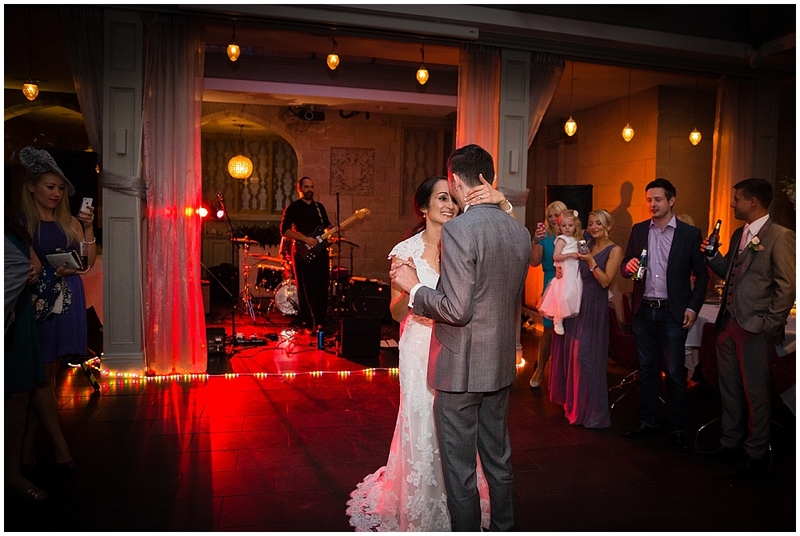 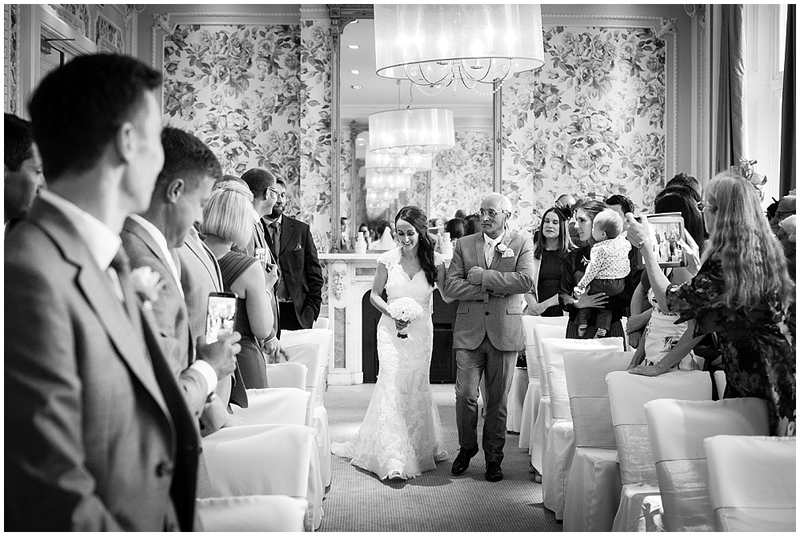 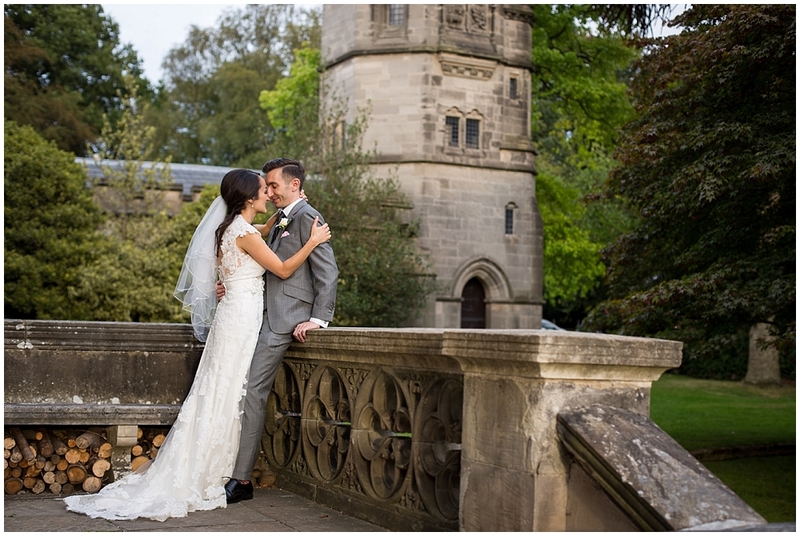 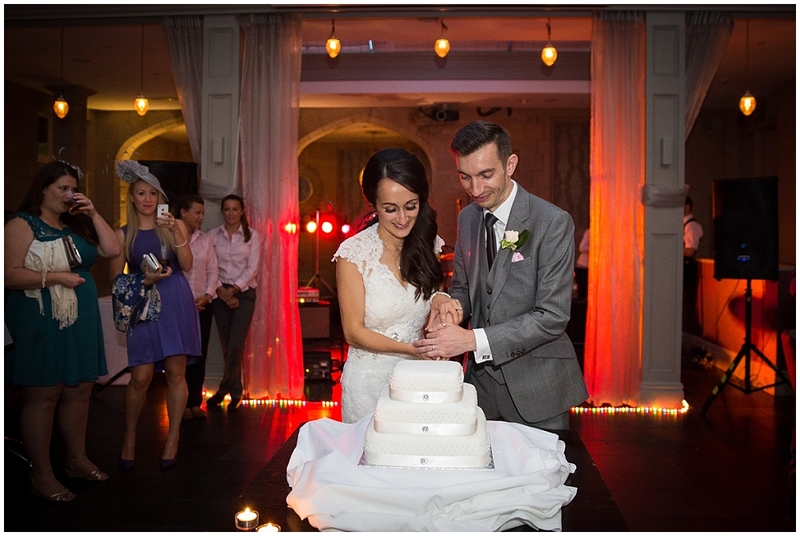 Rachael and Dave had their wedding at the gorgeous Hampton Manor in Solihull on a delightful sunny day last August. 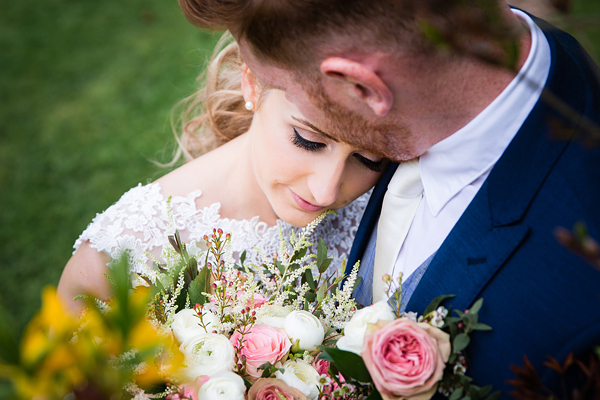 I loved every minute of this wedding; Rachael and Dave are one of the sweetest couples I have had the pleasure to work with, they are so totally in love and were an absolute pleasure to photograph. 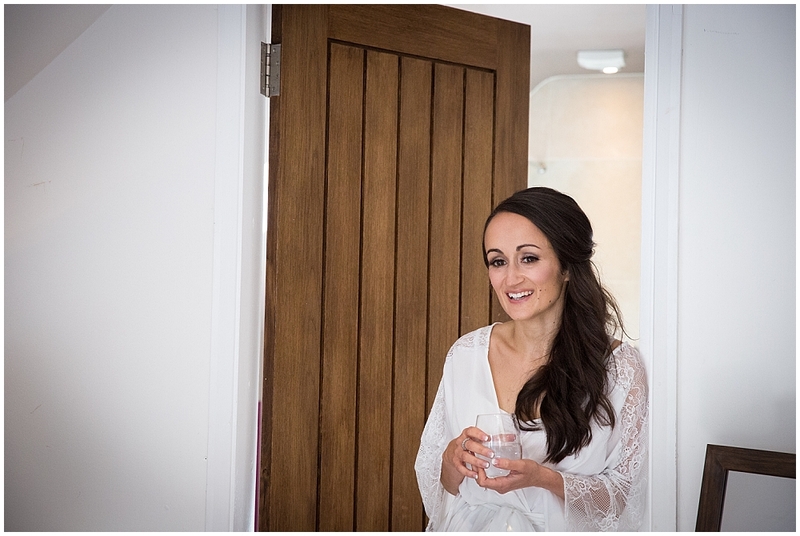 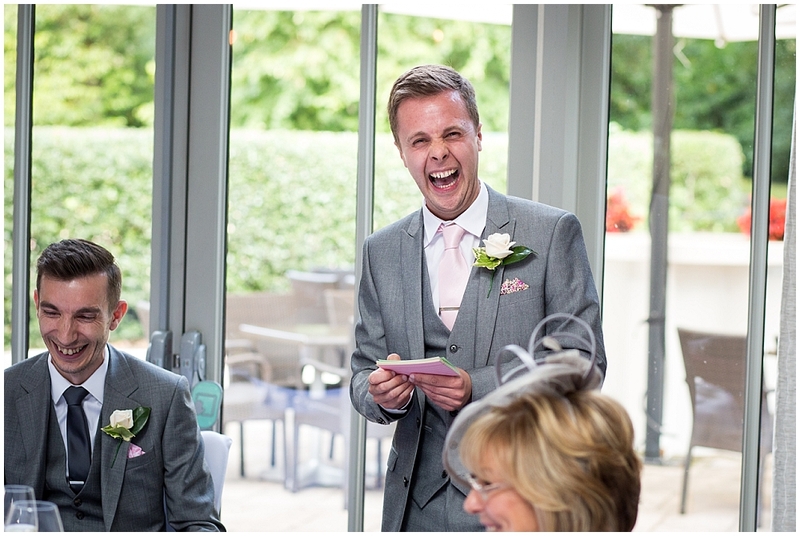 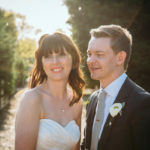 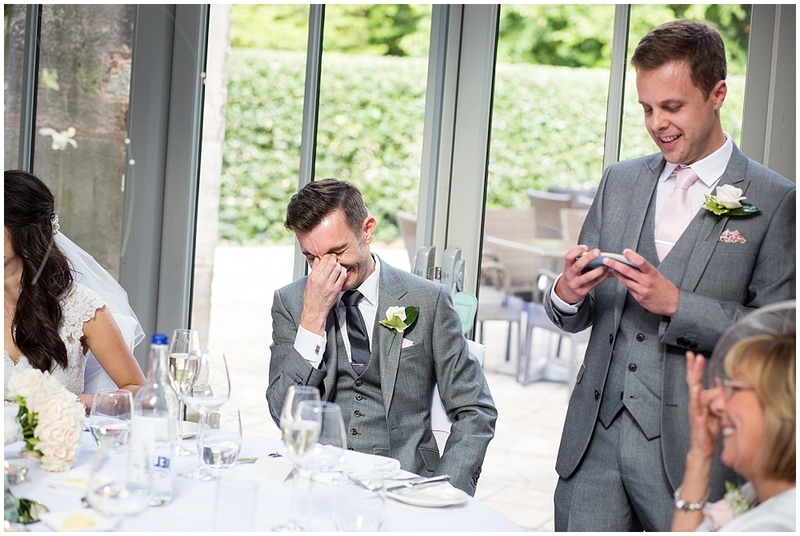 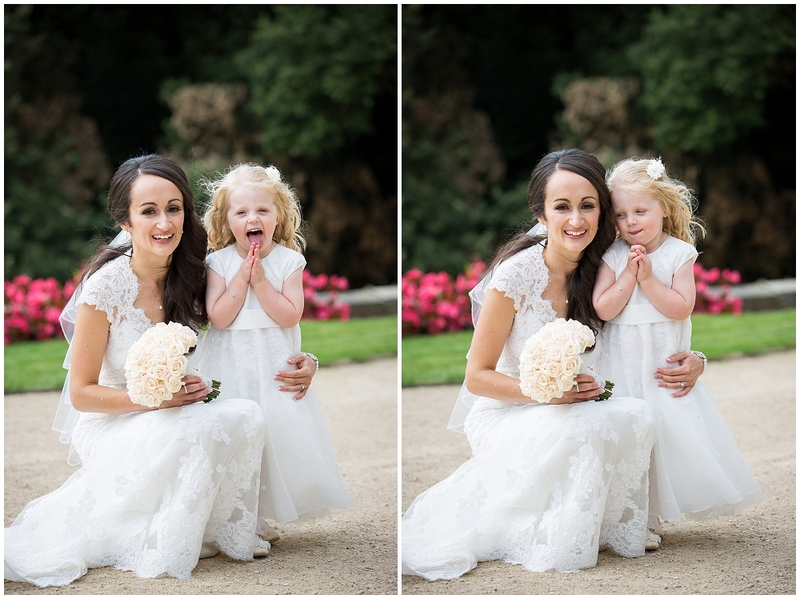 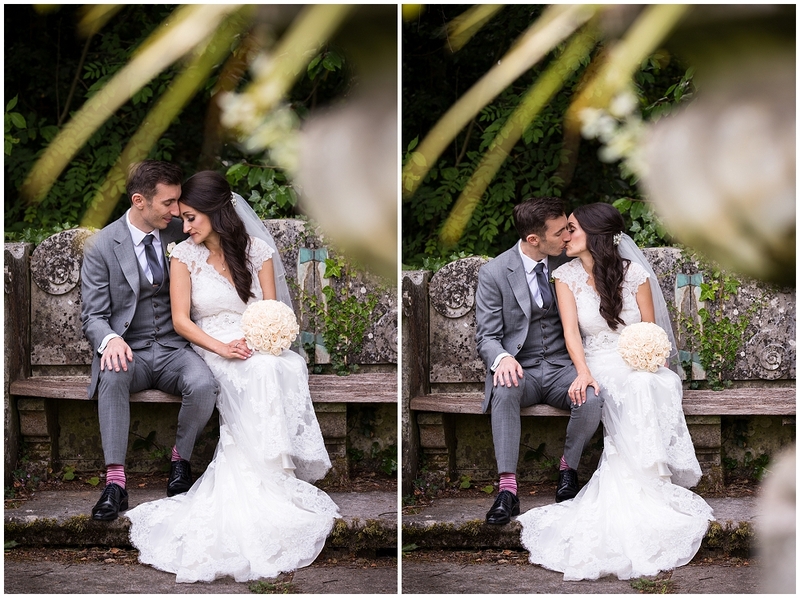 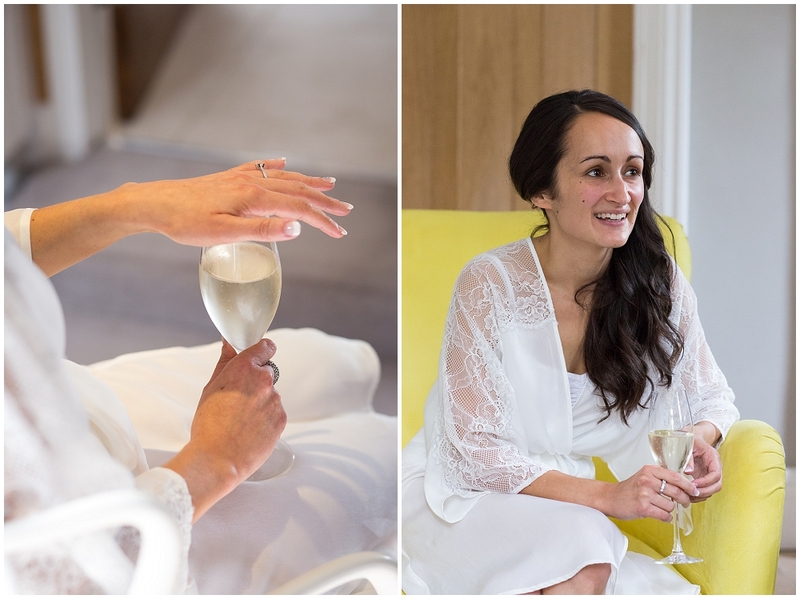 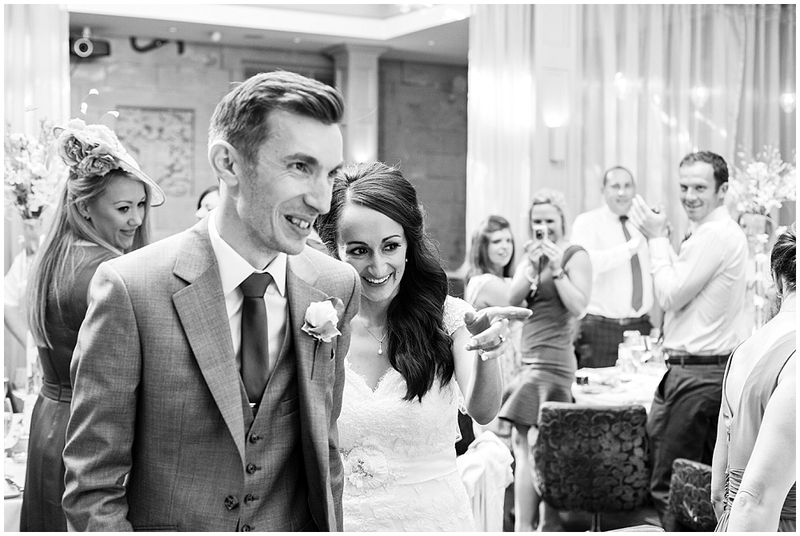 Their wedding was so full of sunshine and laughter that it epitomised a summer wedding for me. 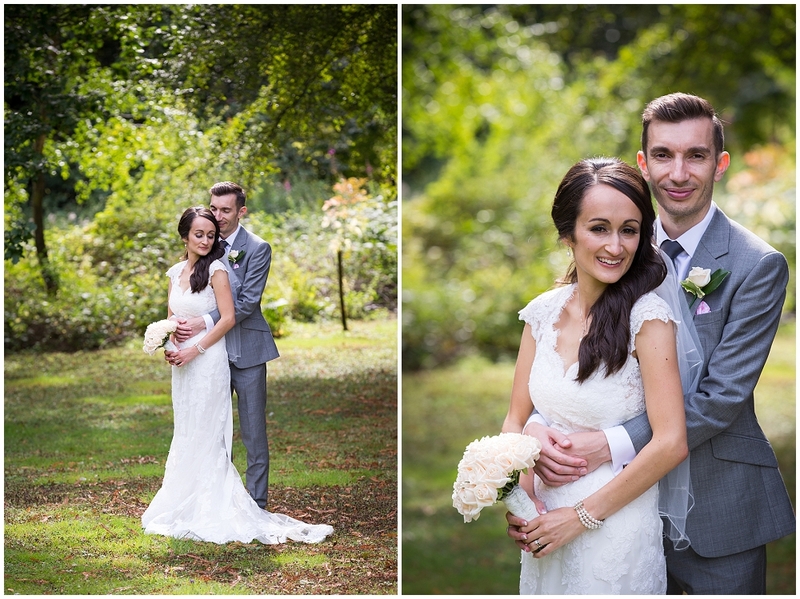 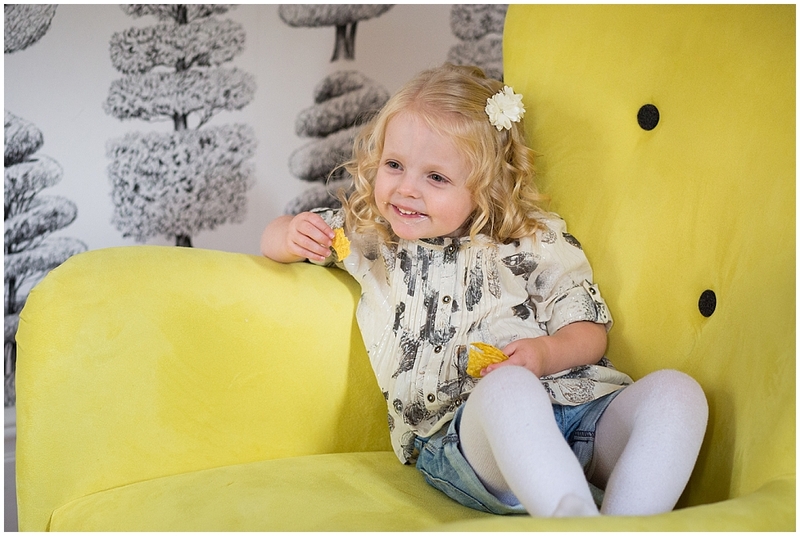 Thank you to Rachael & Dave for allowing me to capture all of those happy memories. 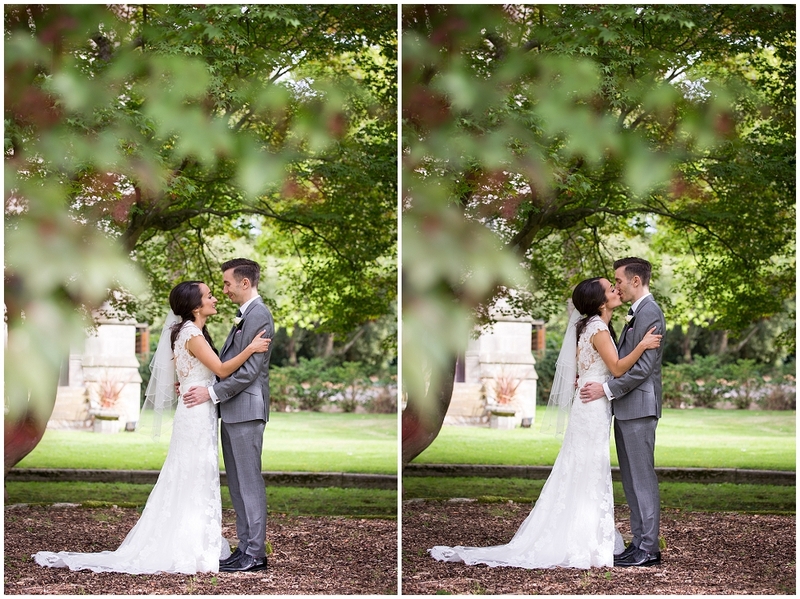 Nice work Helen, love the colours!